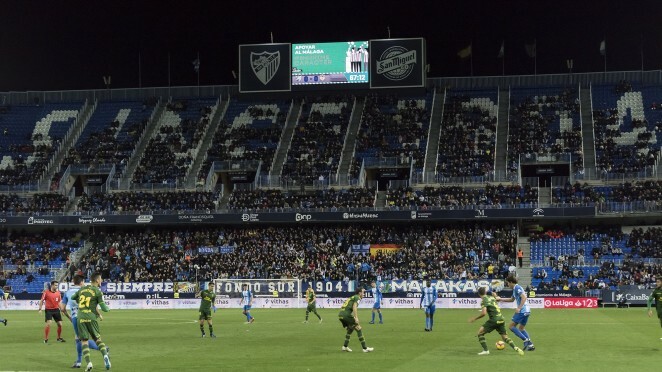 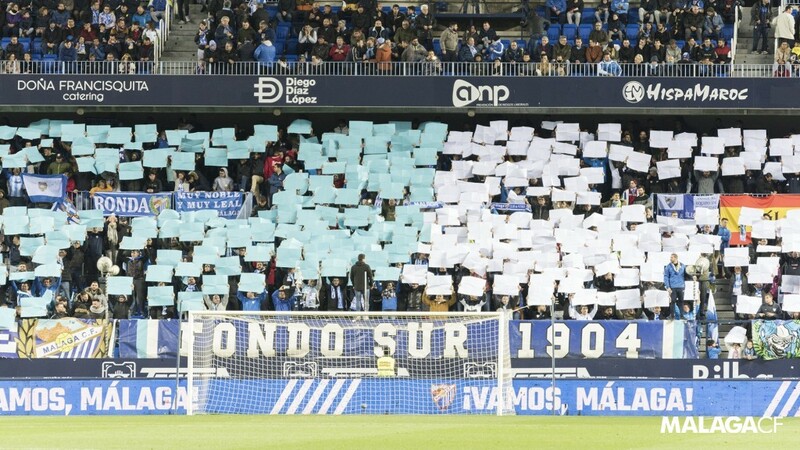 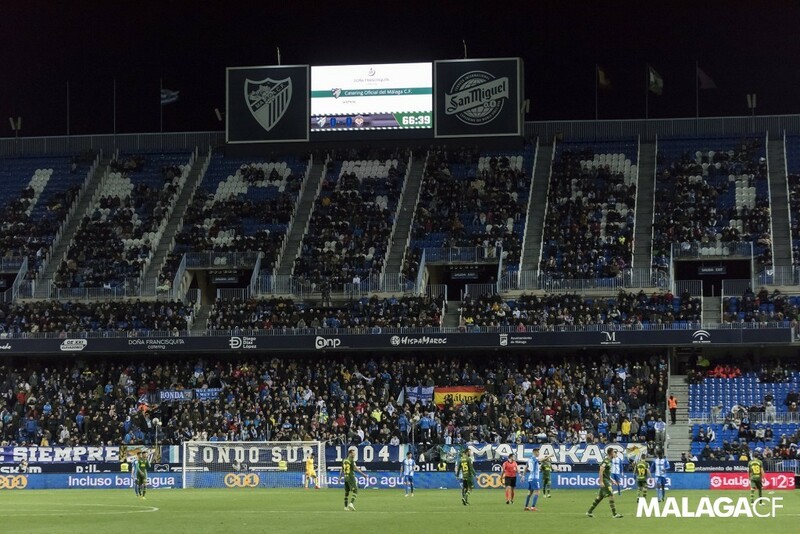 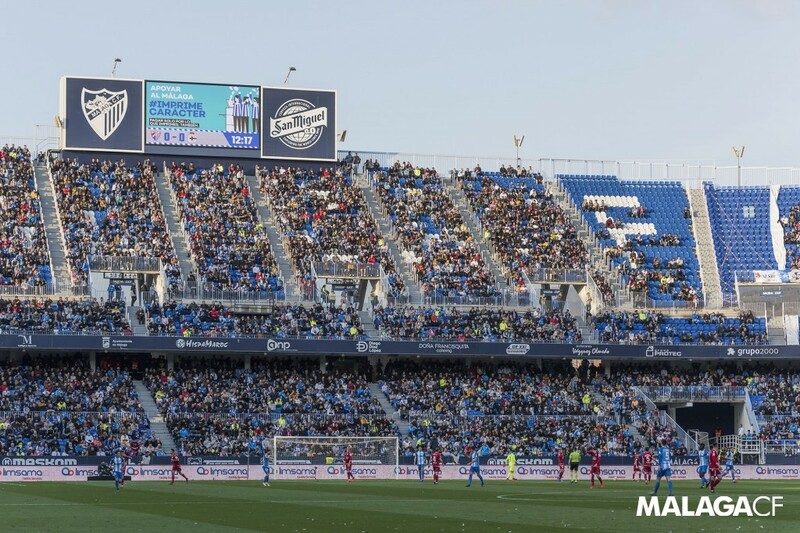 Málaga Club de Fútbol is an organisation committed to its environment. 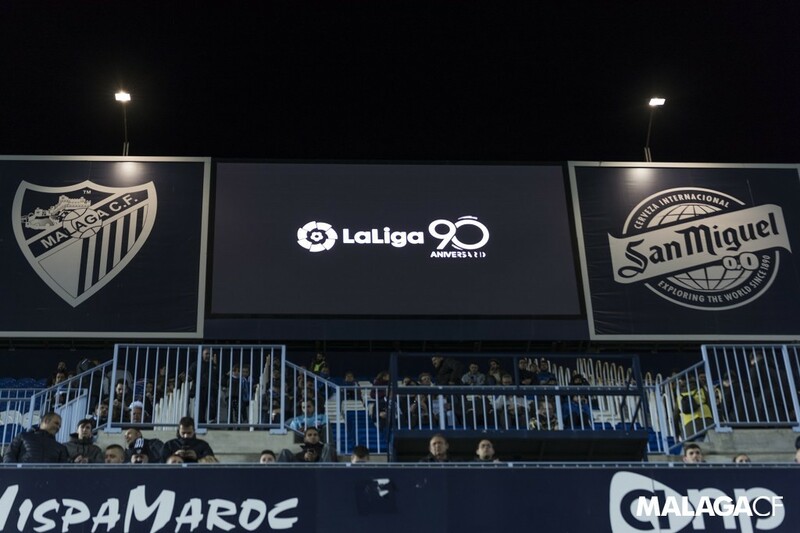 It is conscious of the importance of strong links with its business network, offering all companies the opportunity to be part of our Club. 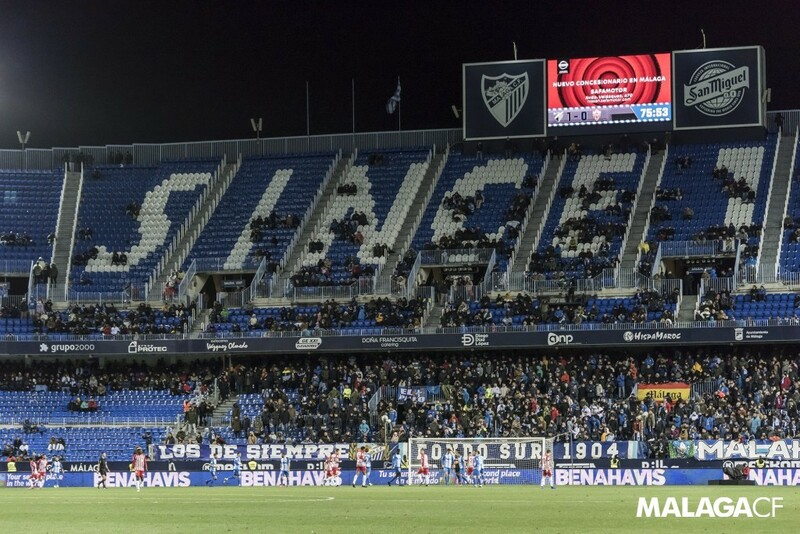 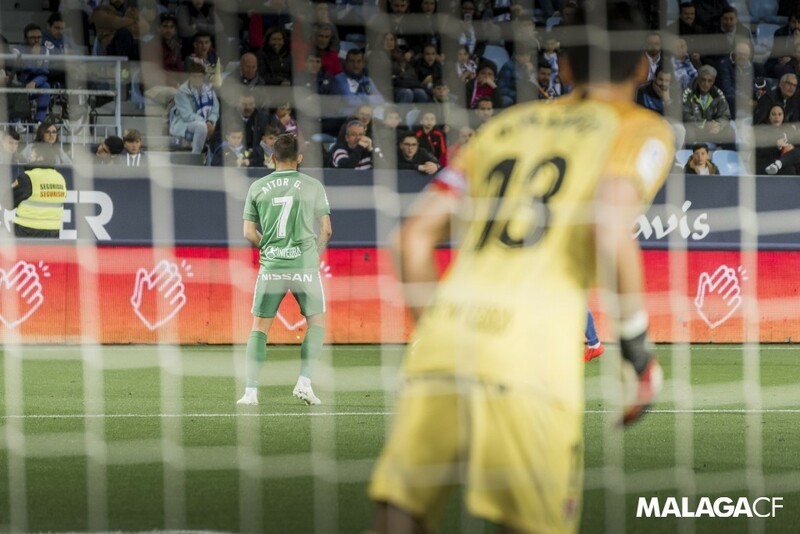 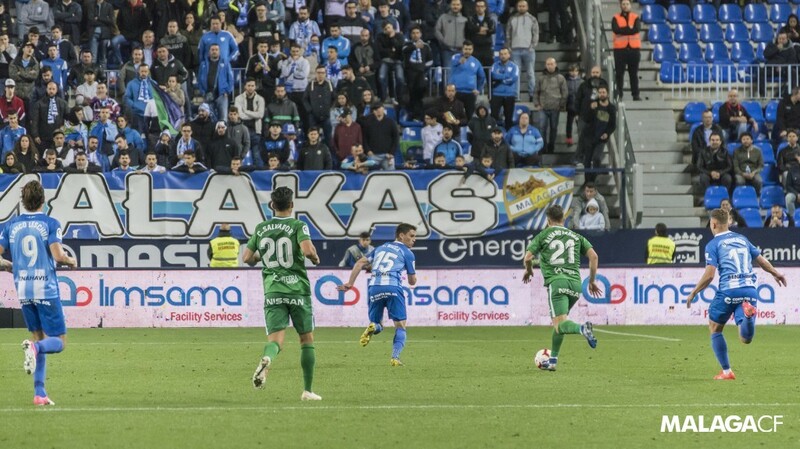 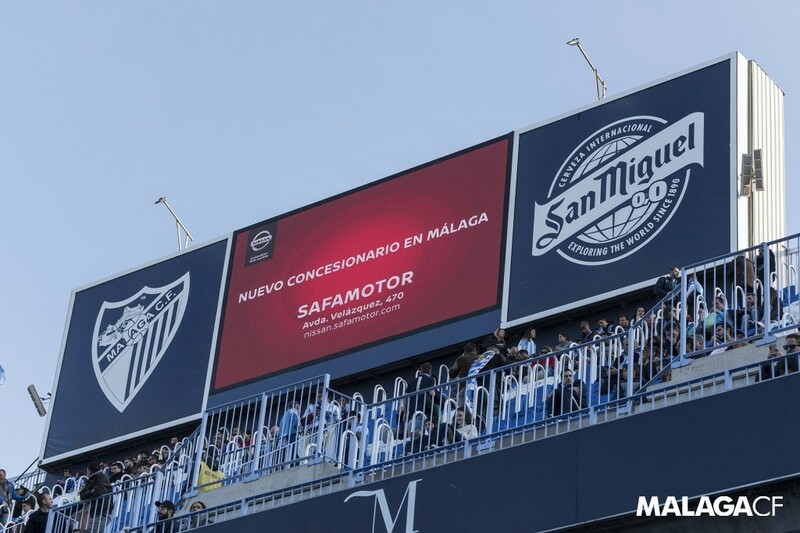 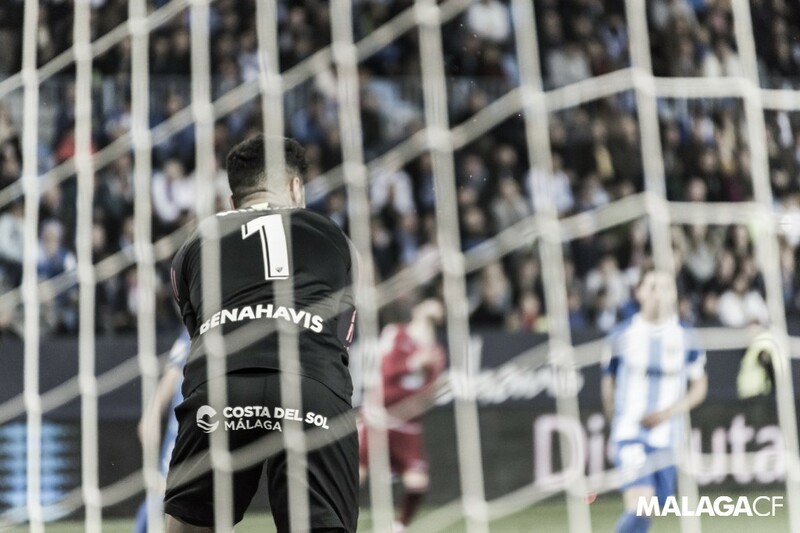 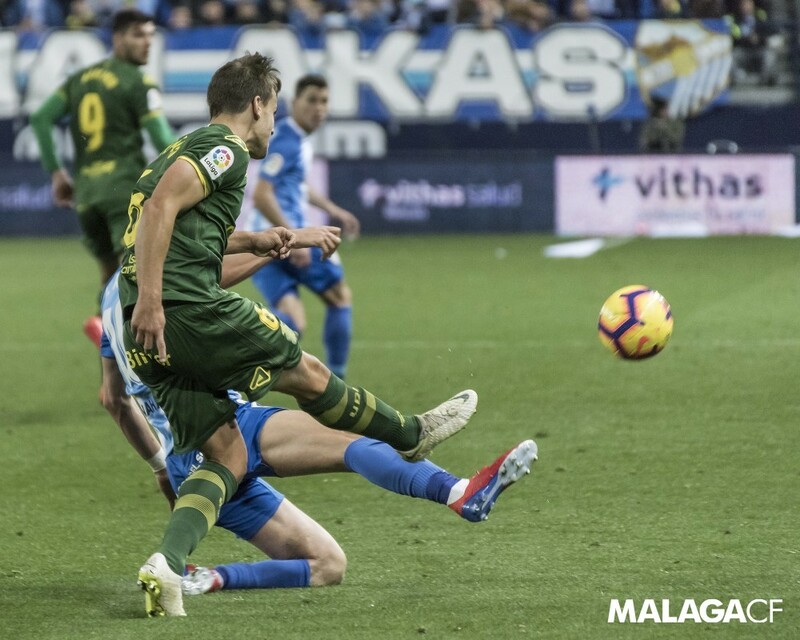 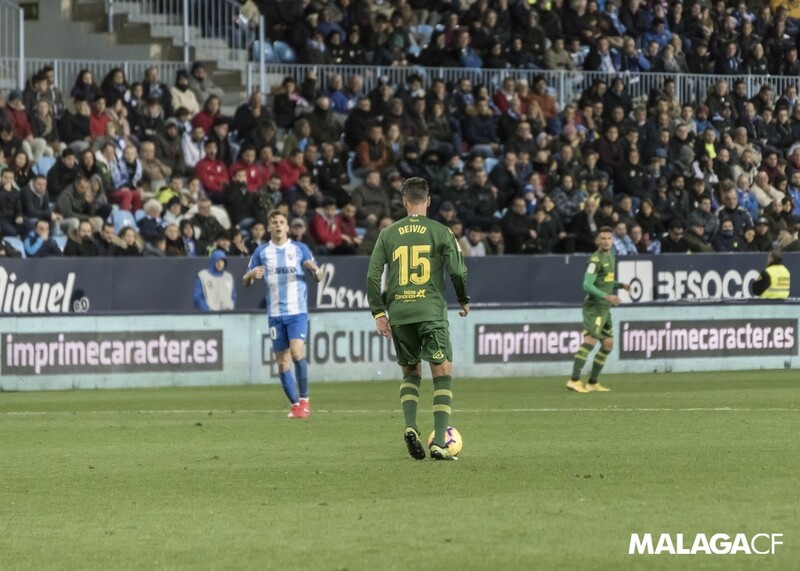 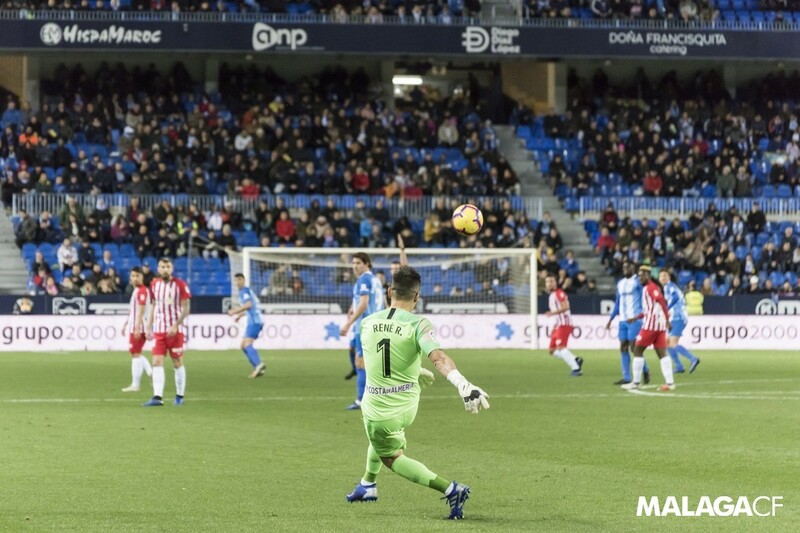 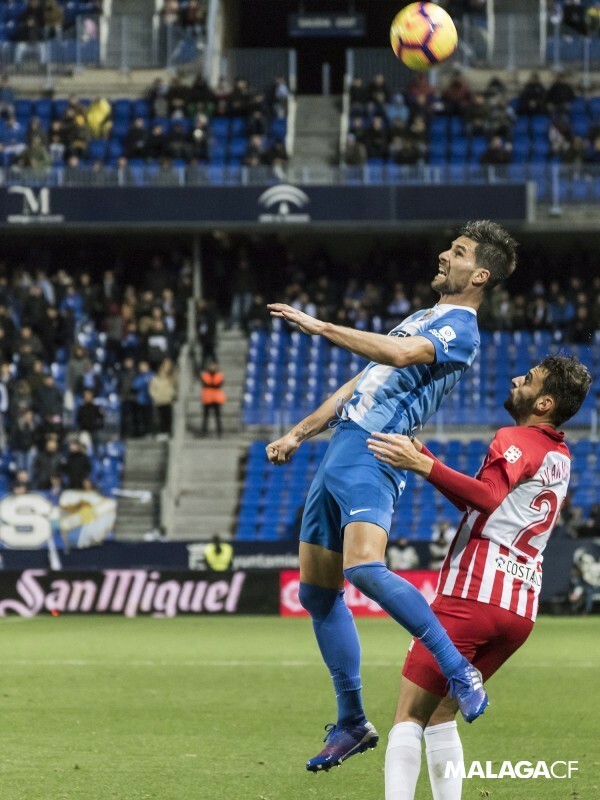 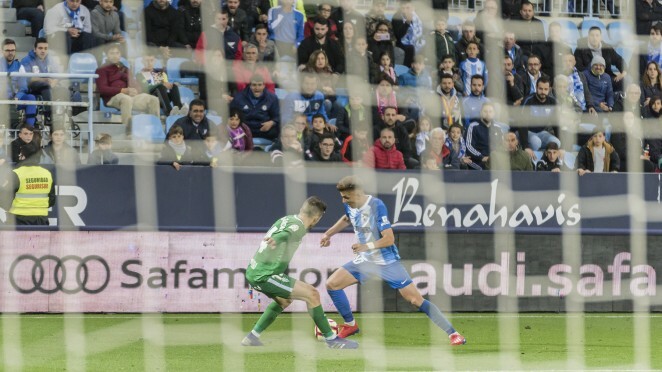 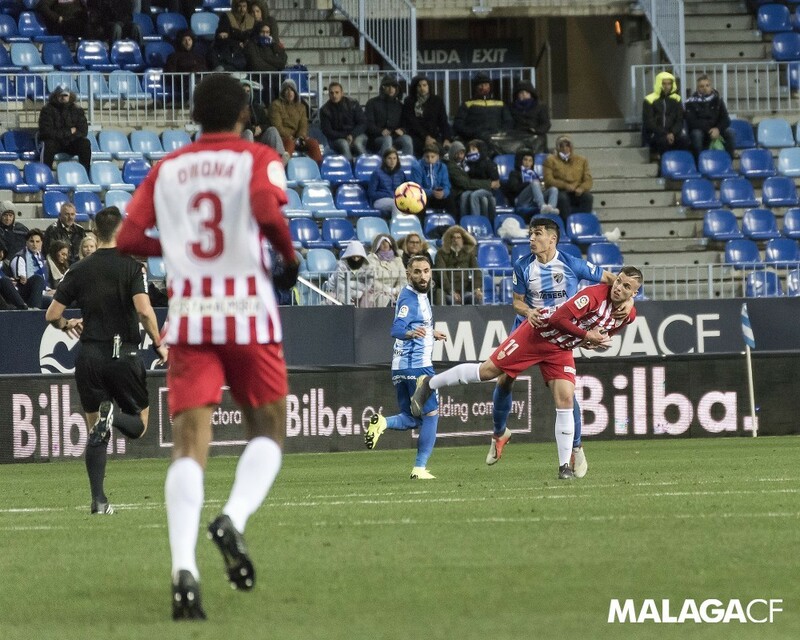 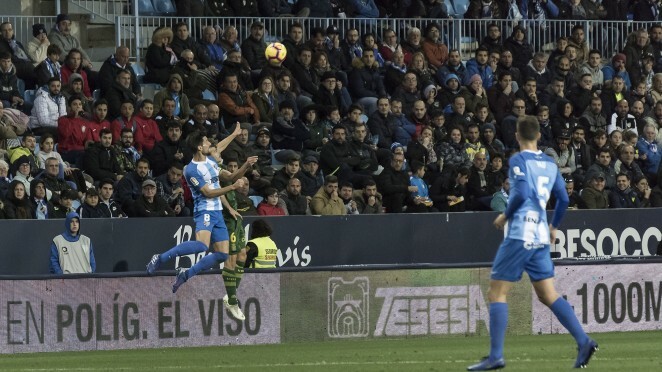 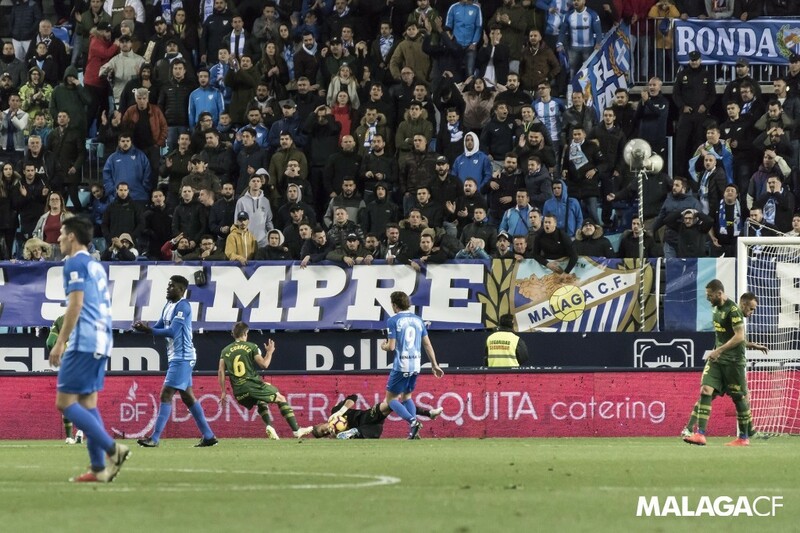 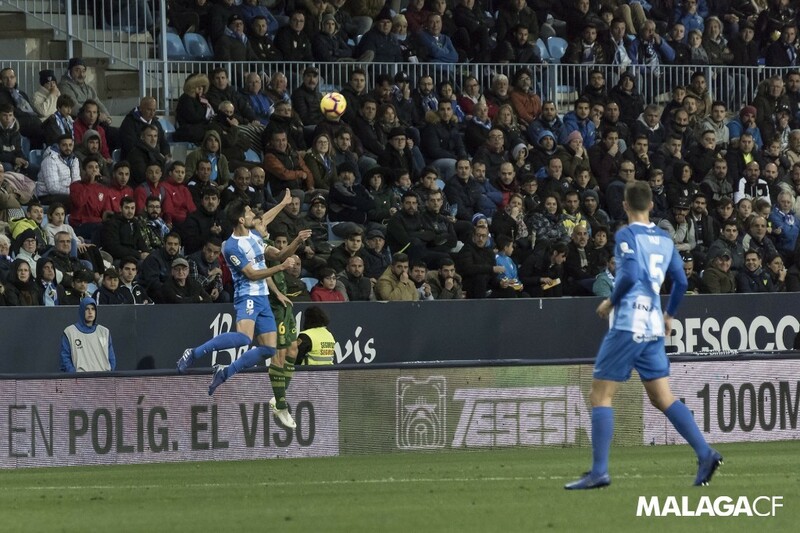 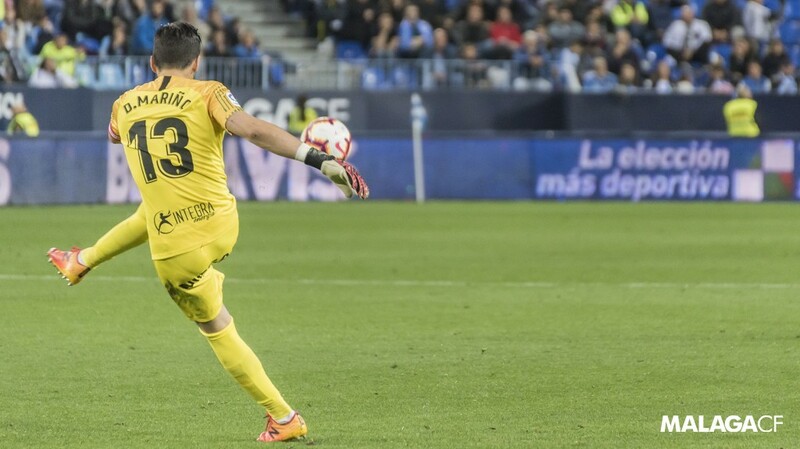 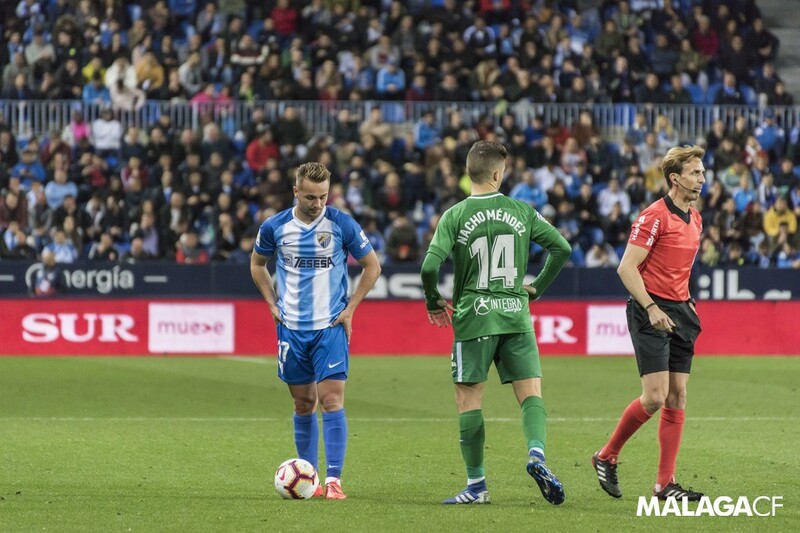 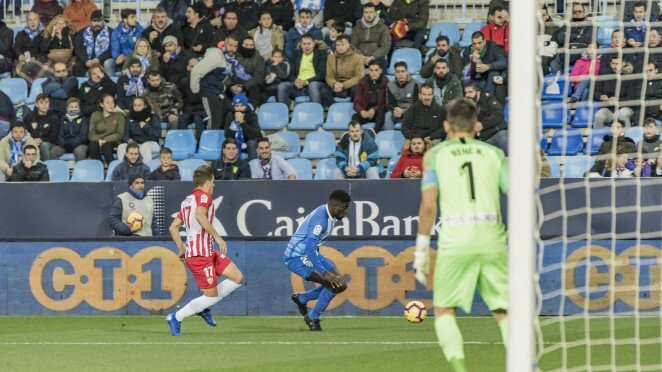 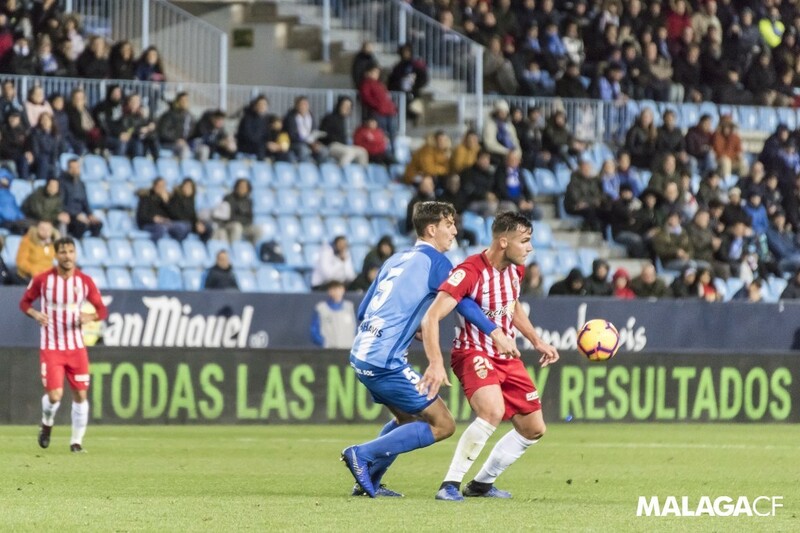 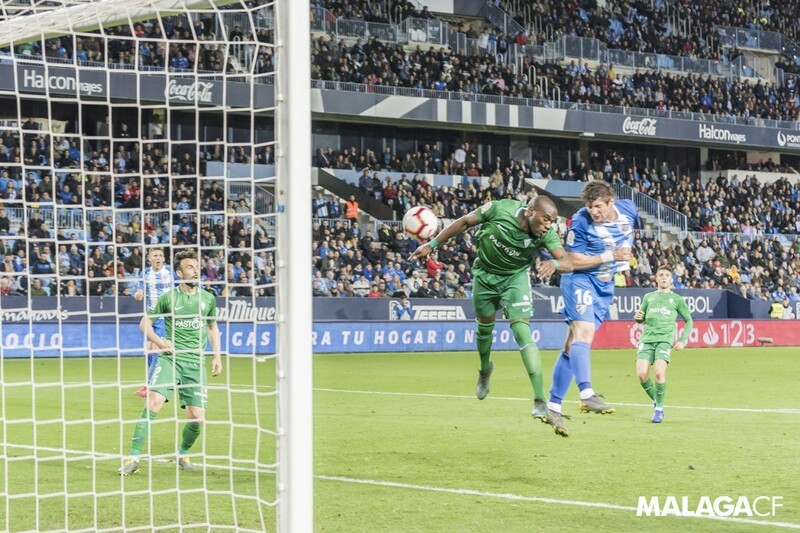 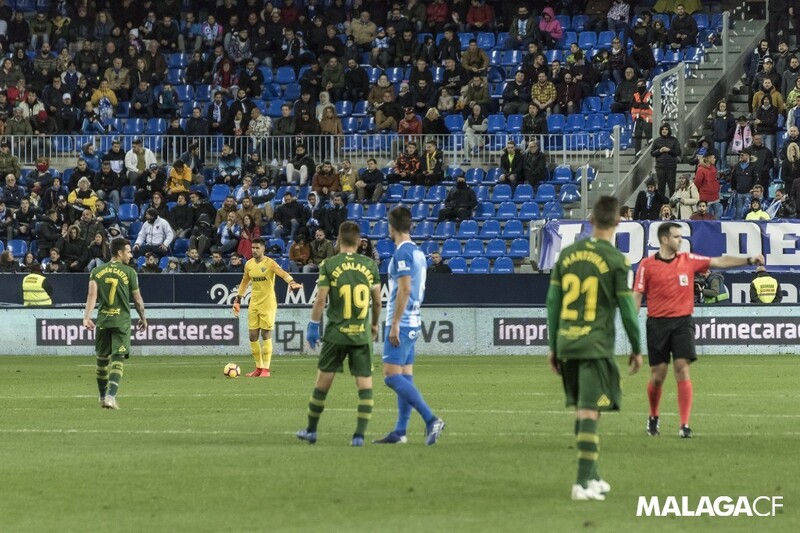 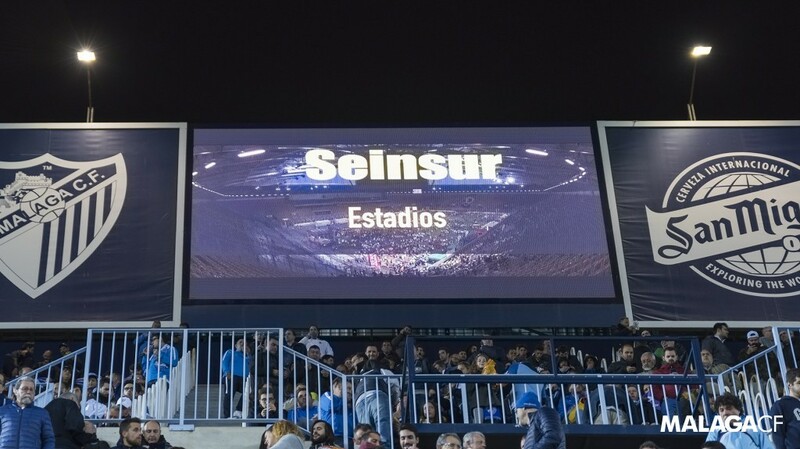 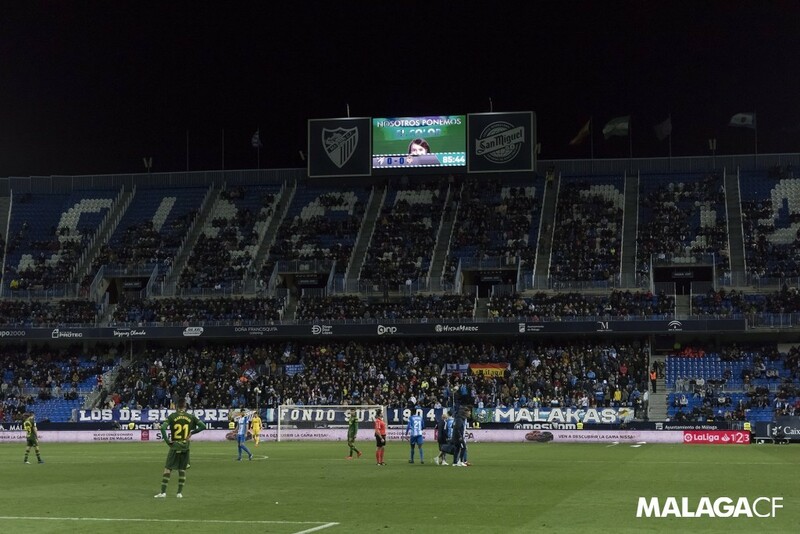 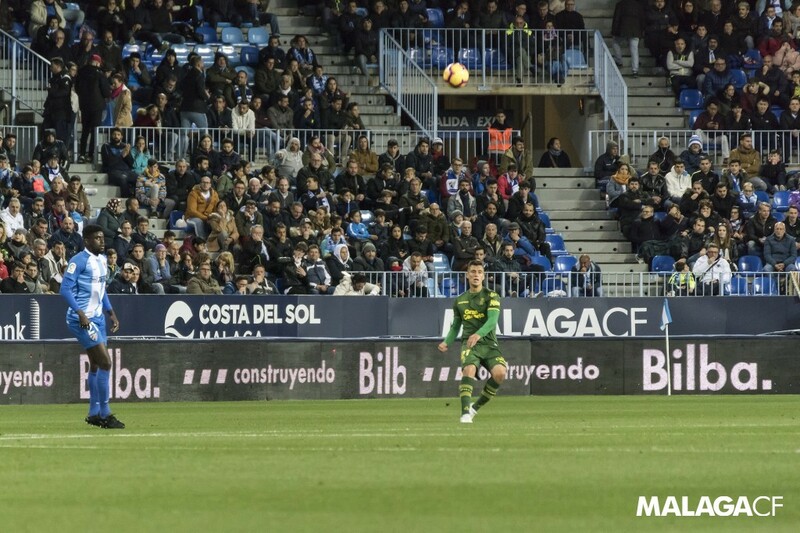 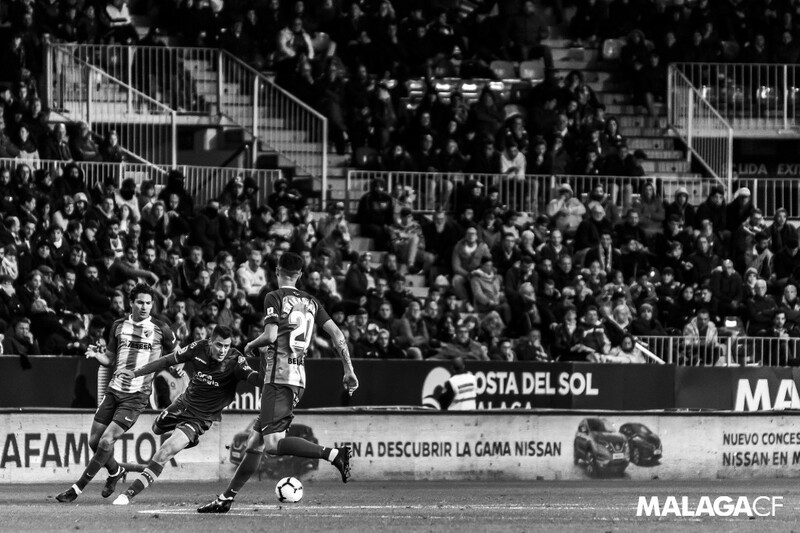 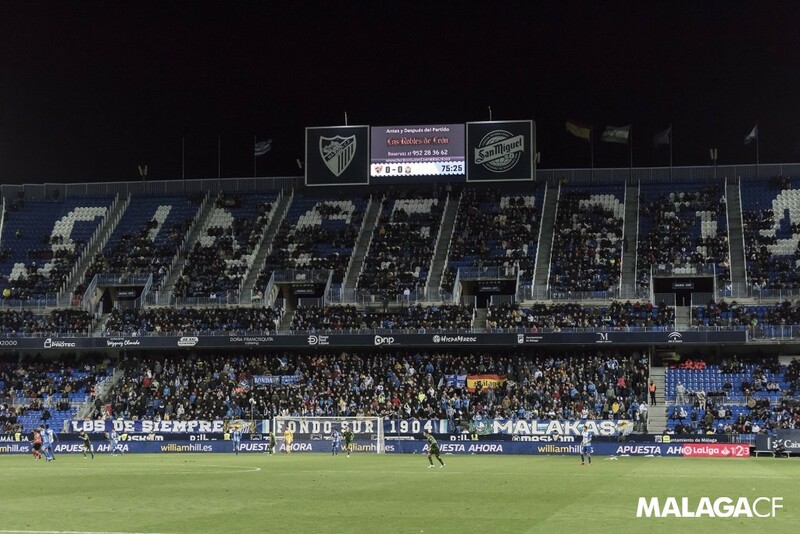 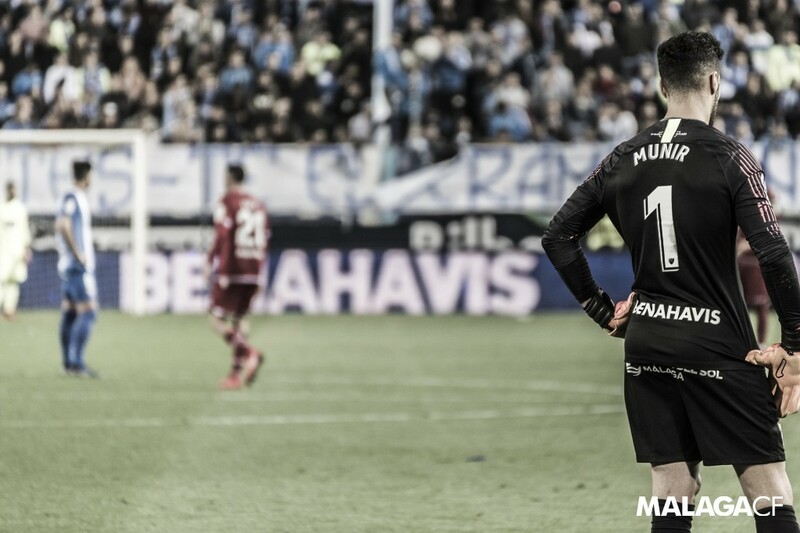 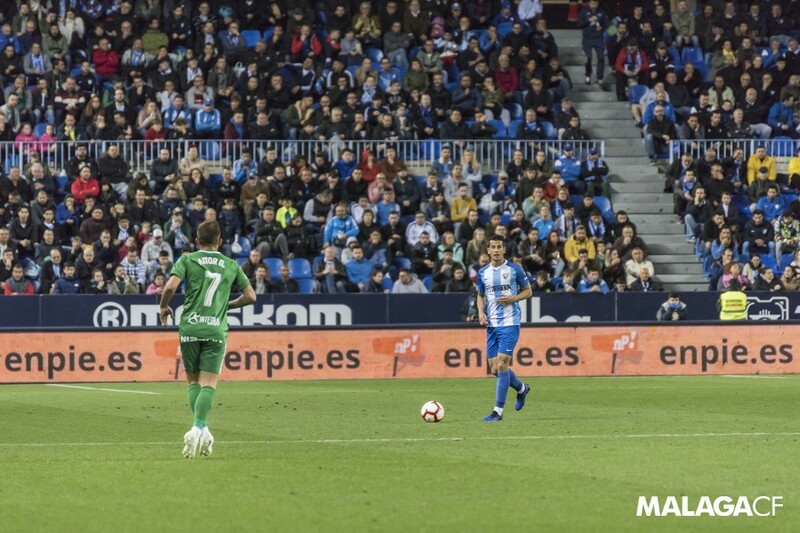 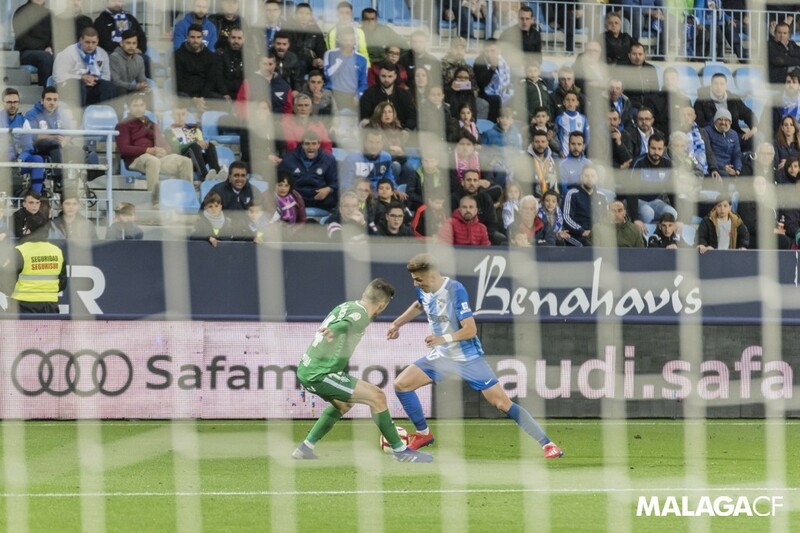 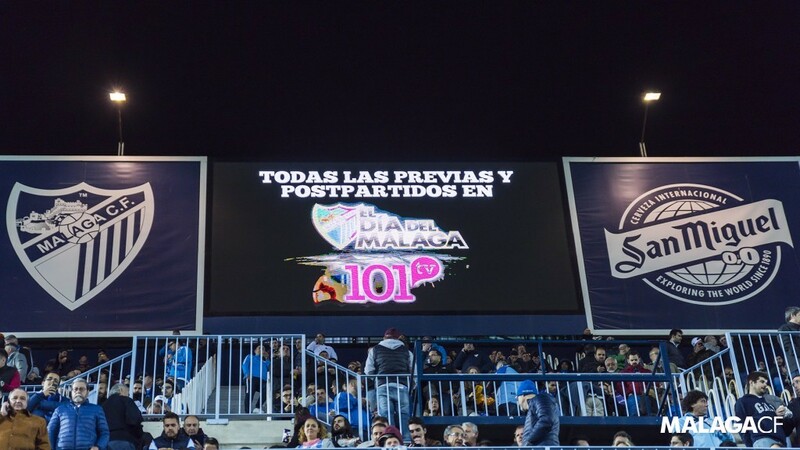 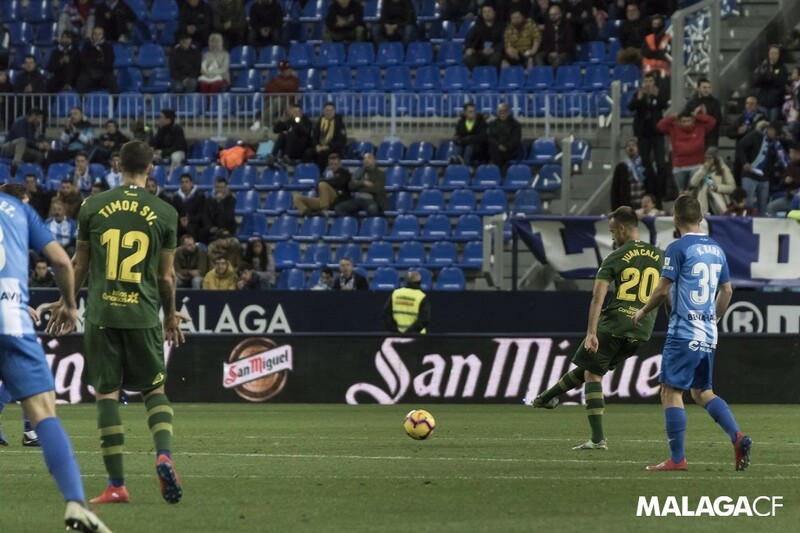 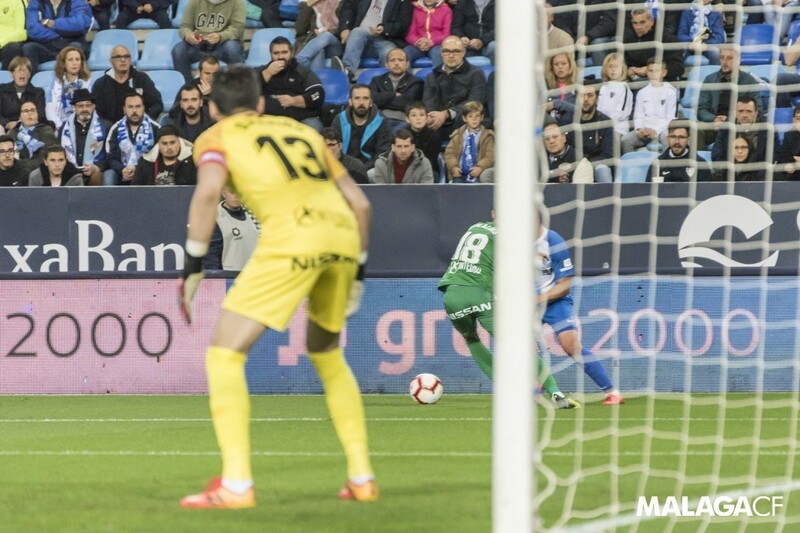 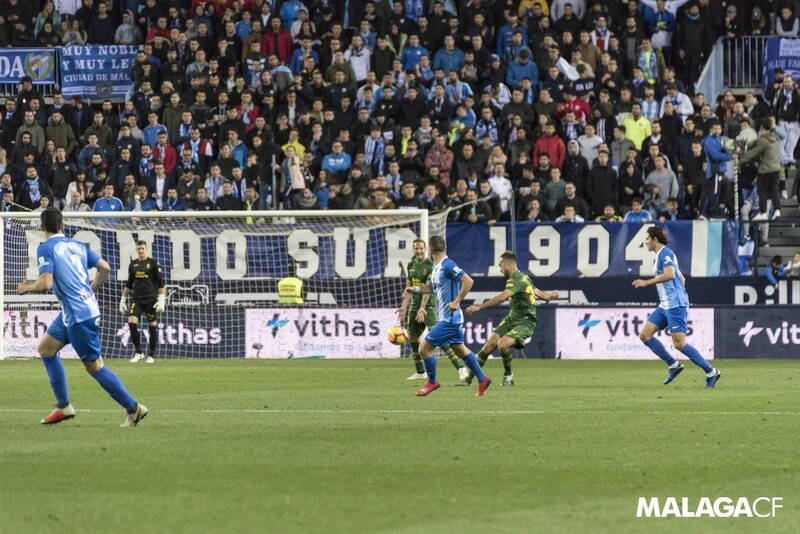 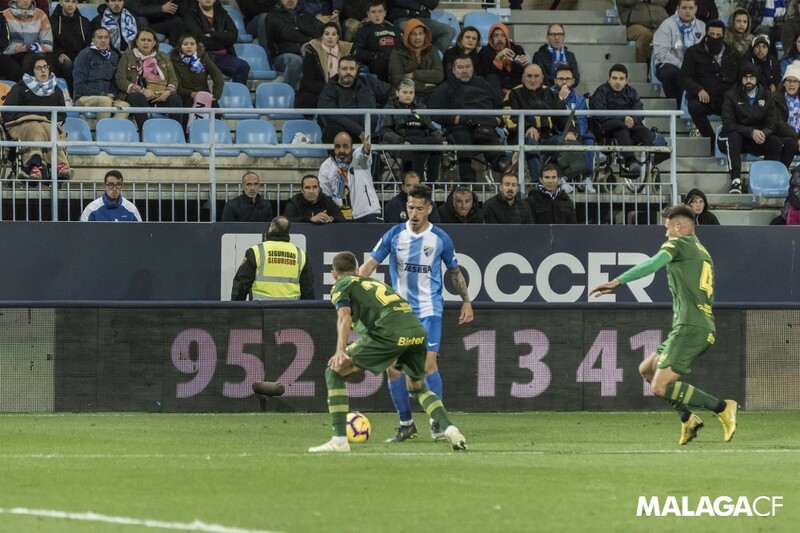 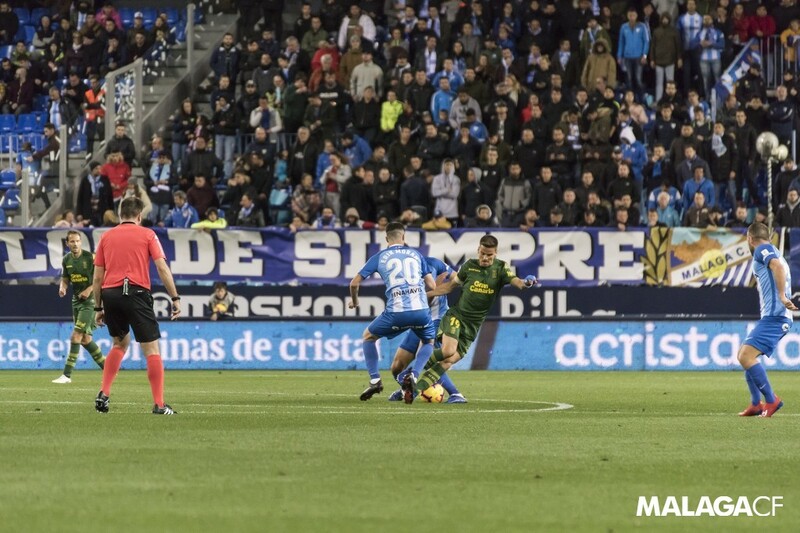 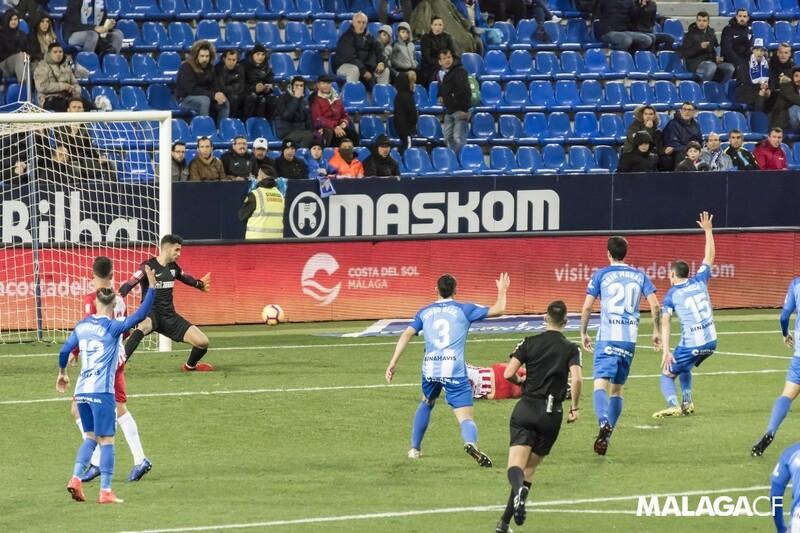 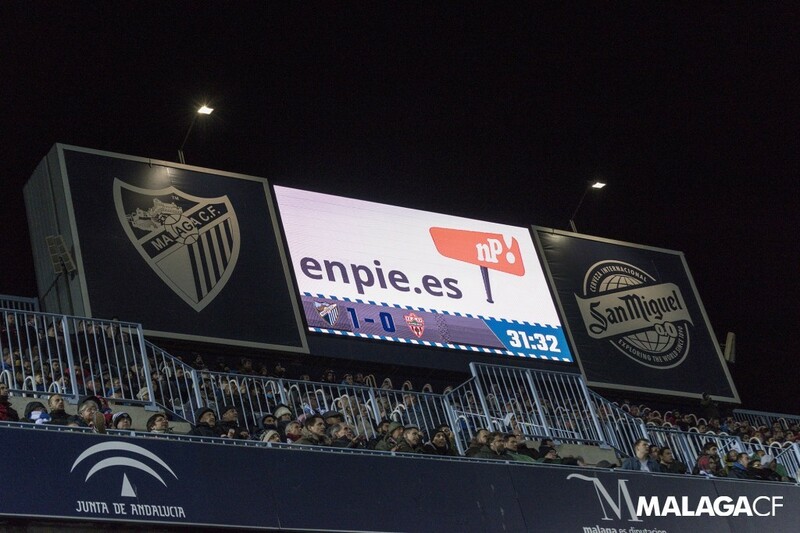 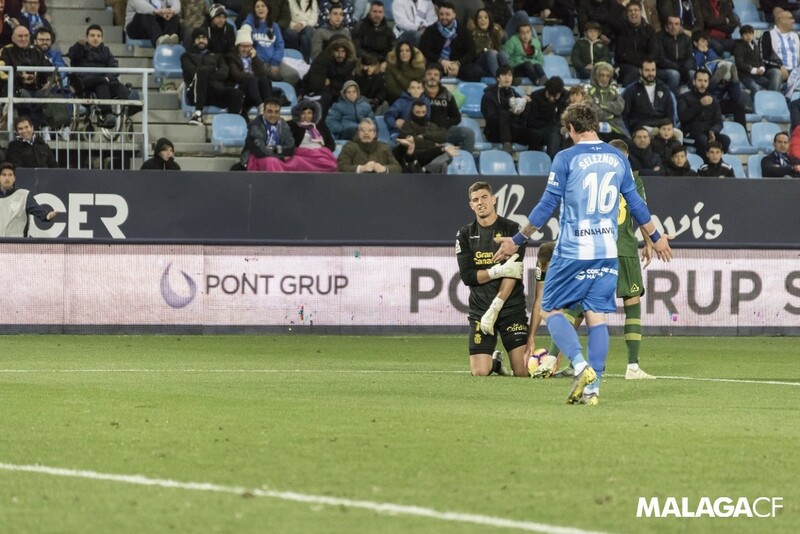 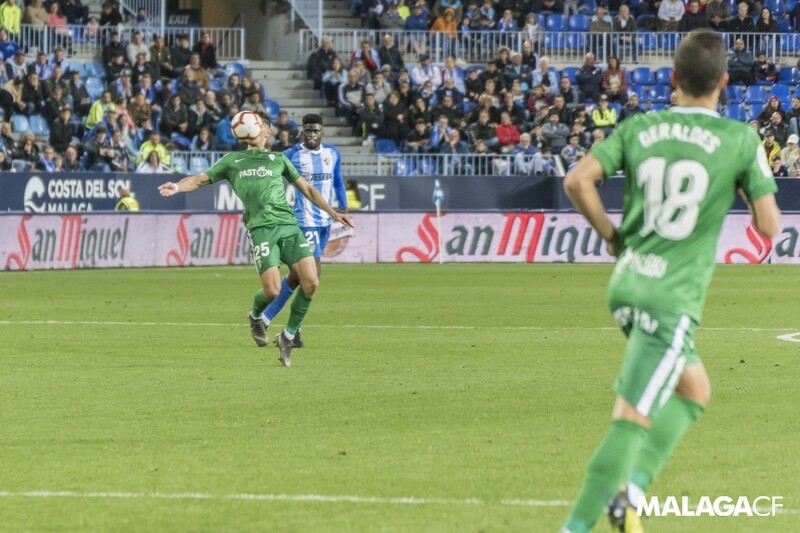 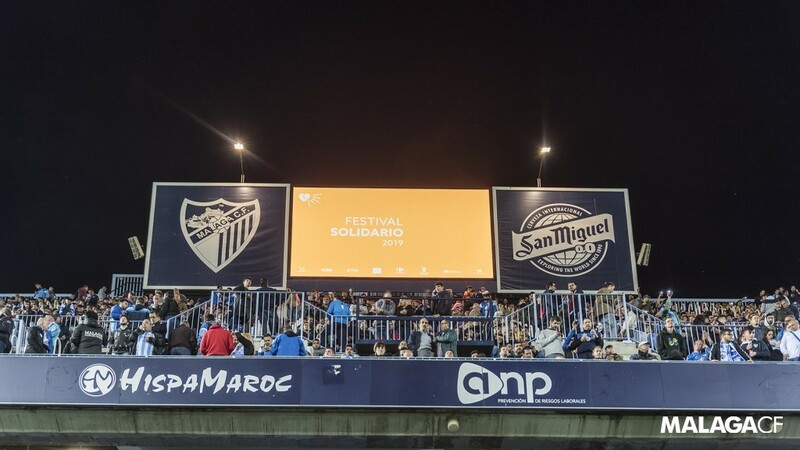 Thanks to this work, which was developed within Málaga CF a few seasons ago, companies that embark on this adventure have the chance to establish synergies between our sponsors and collaborators. 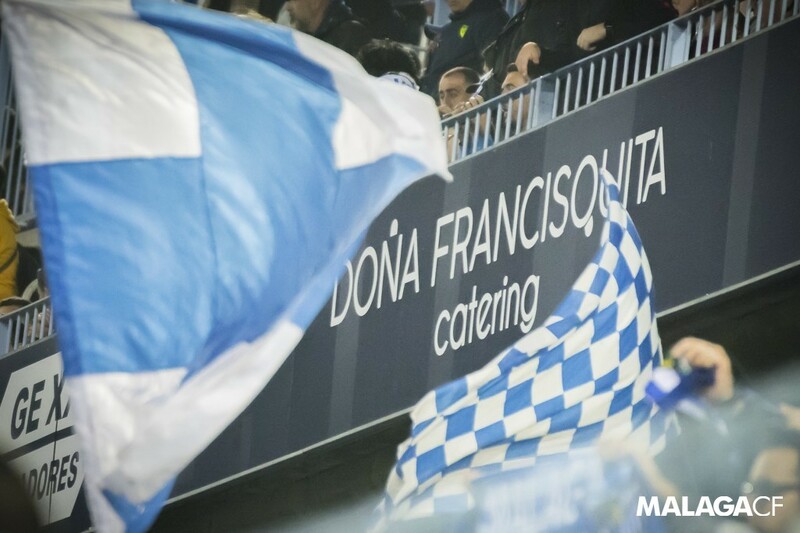 In addition, all businesses that are part of our family enjoy exclusive events through the Martiricos entity. 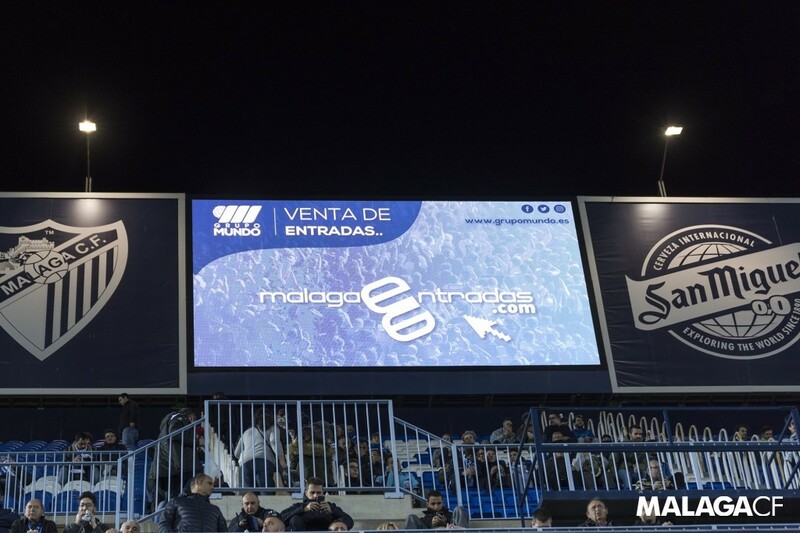 Via the Málaga Business Club (MBC), the Club channels its activities with the companies that form part of this business model, making it ideal for networking. 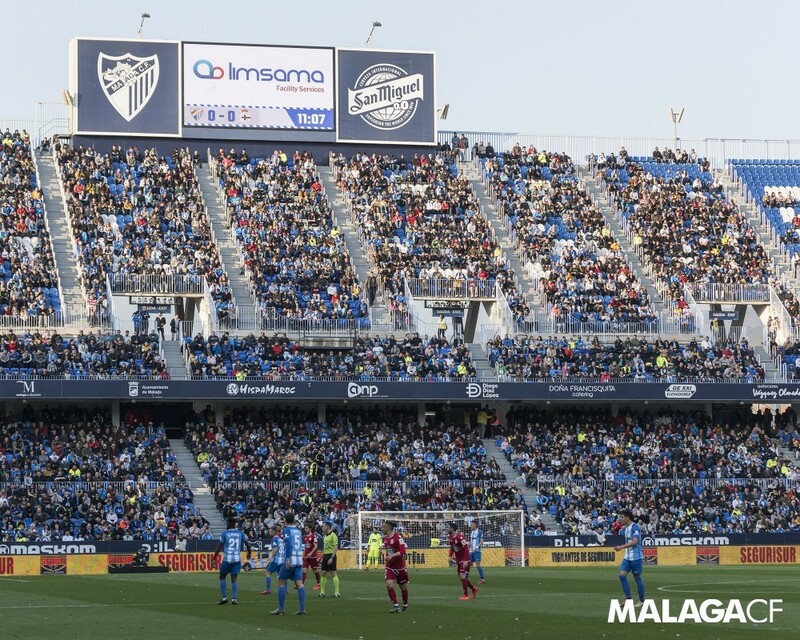 A model that has an increasingly greater presence of businesses, which have the possibility to grow at the hand of Málaga CF, and experiment with new business experiences. 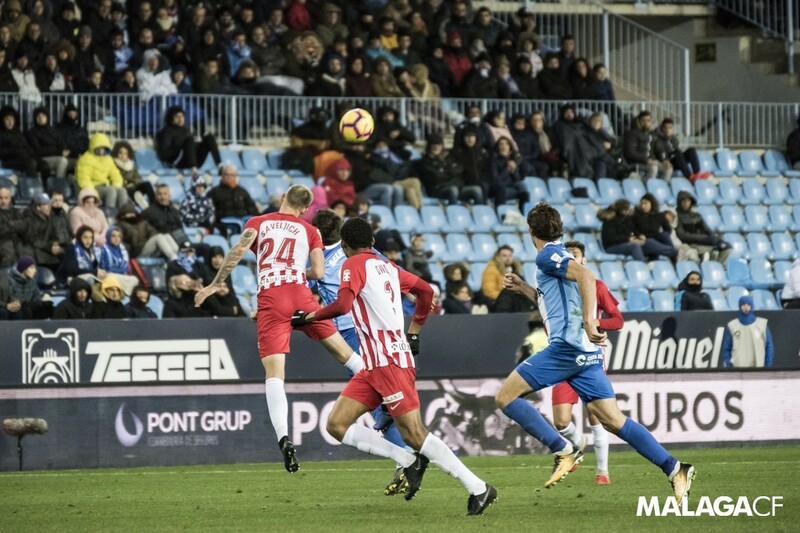 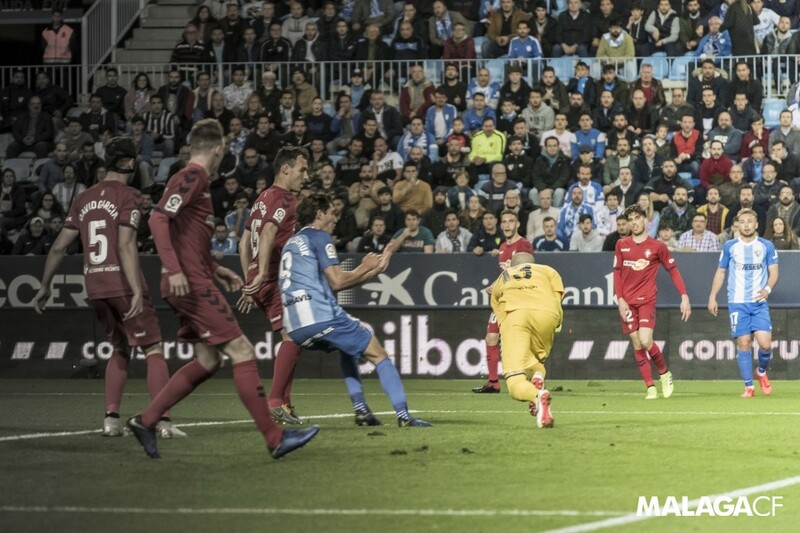 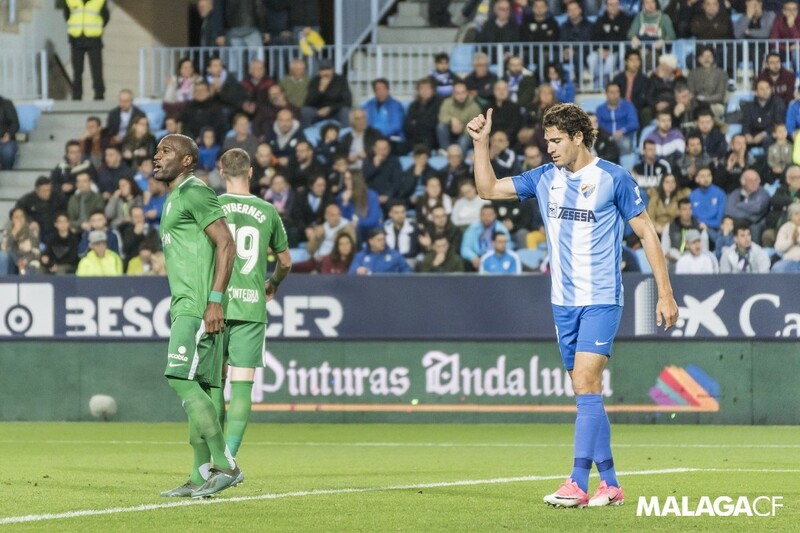 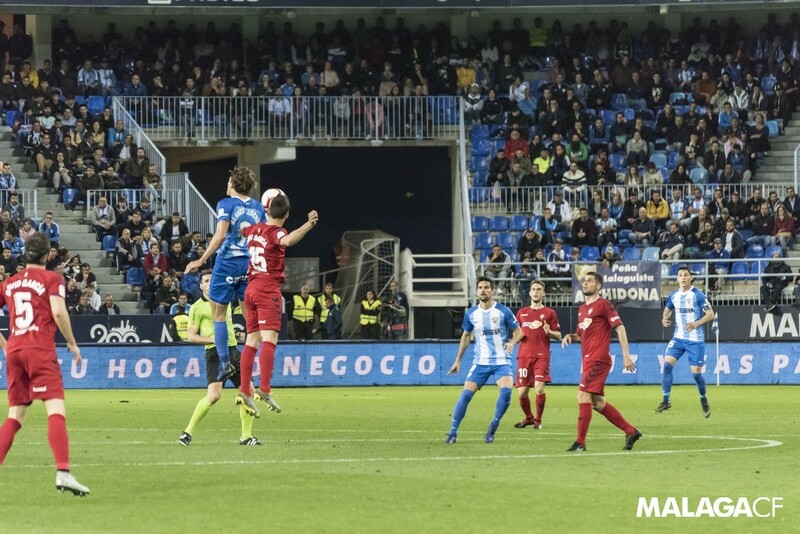 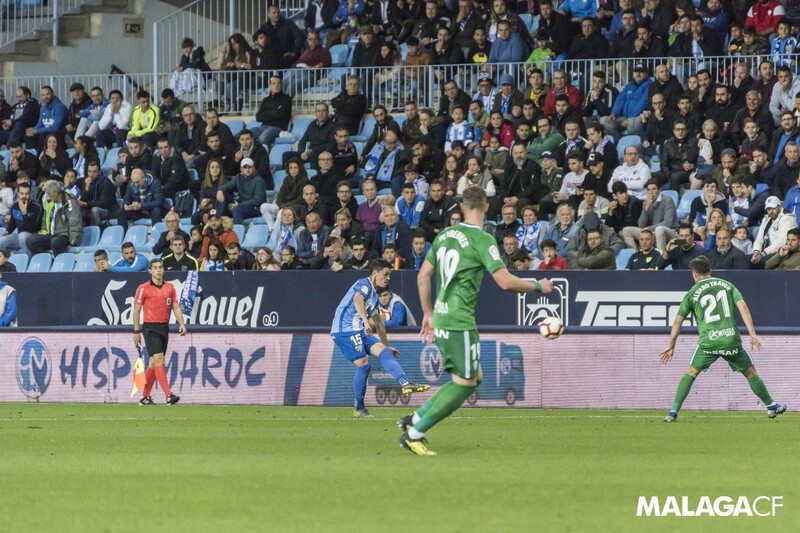 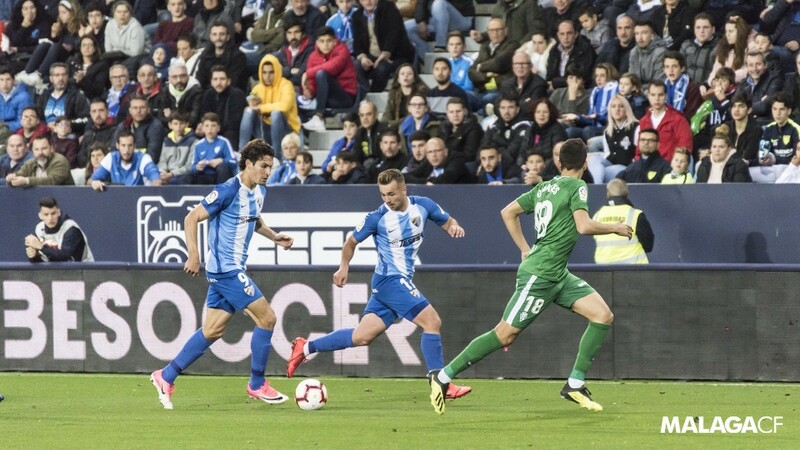 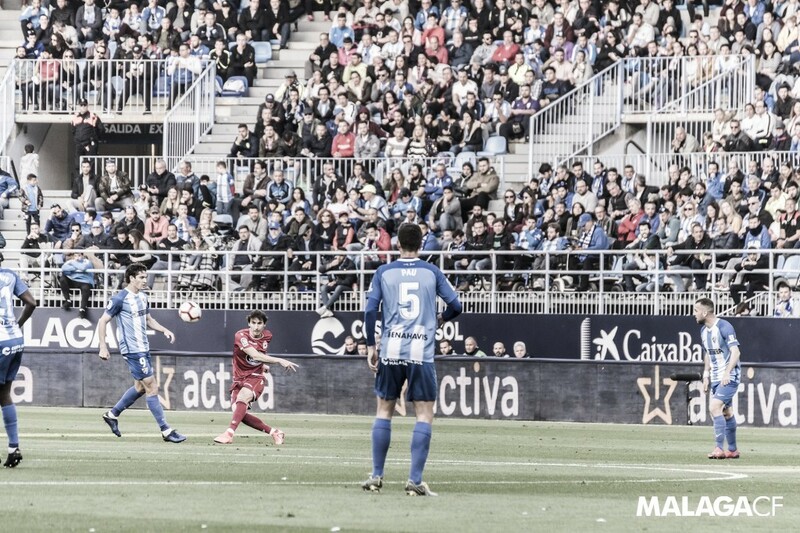 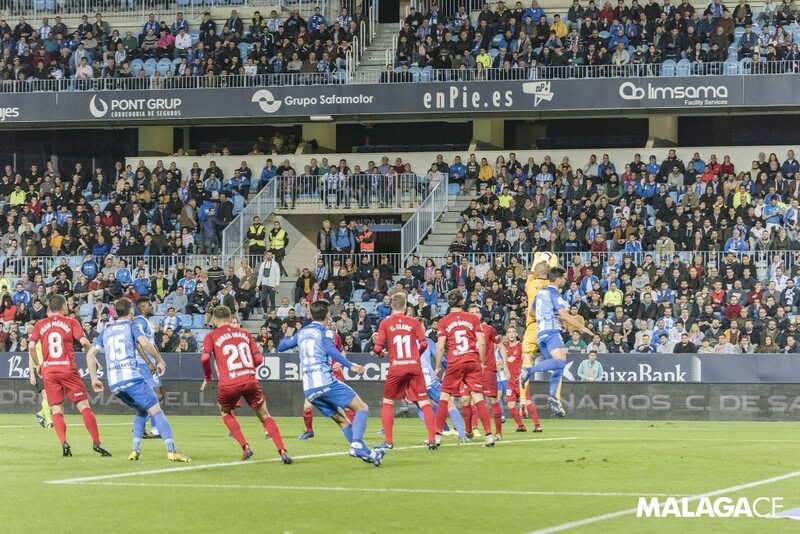 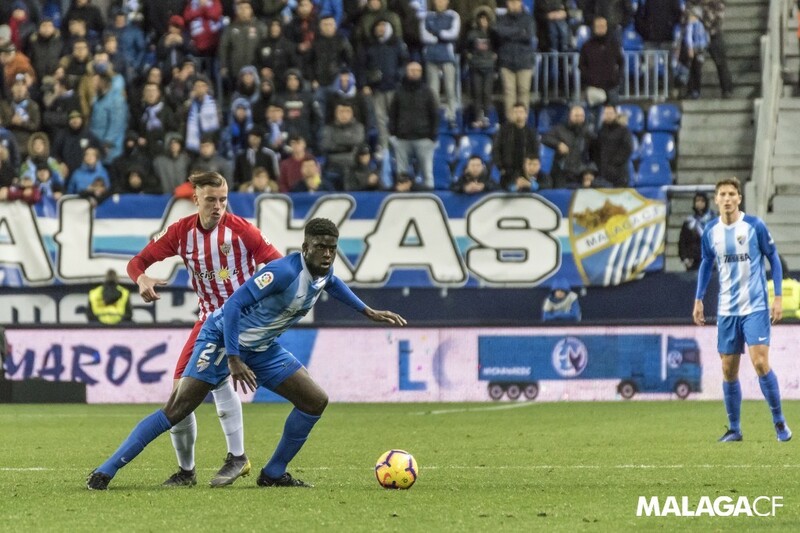 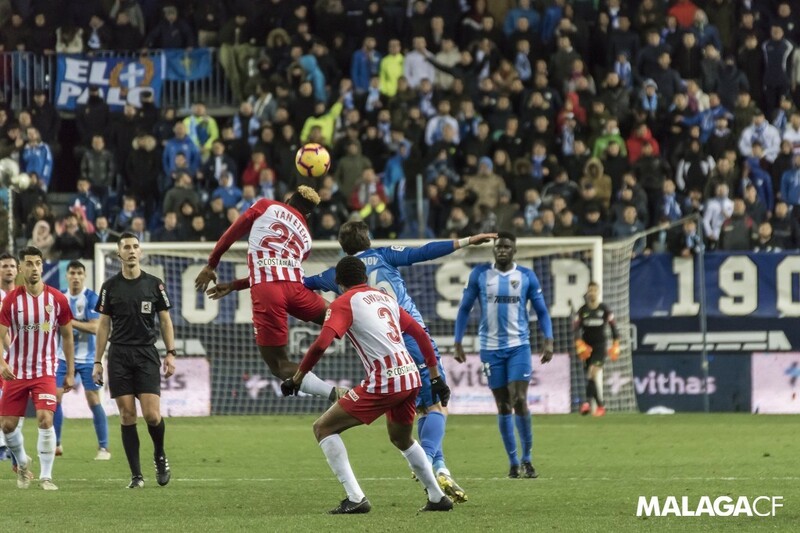 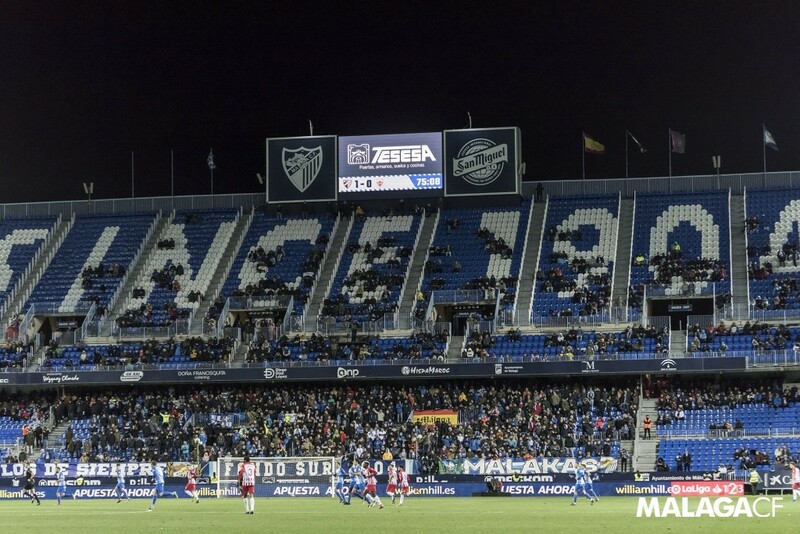 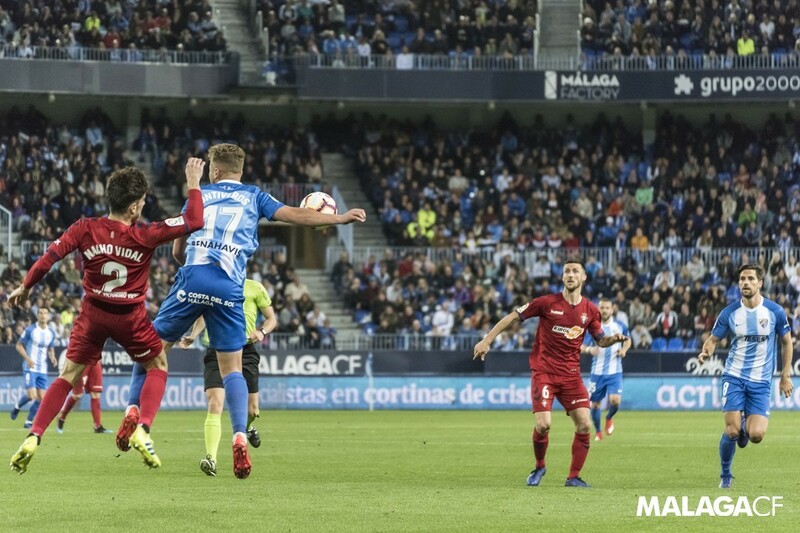 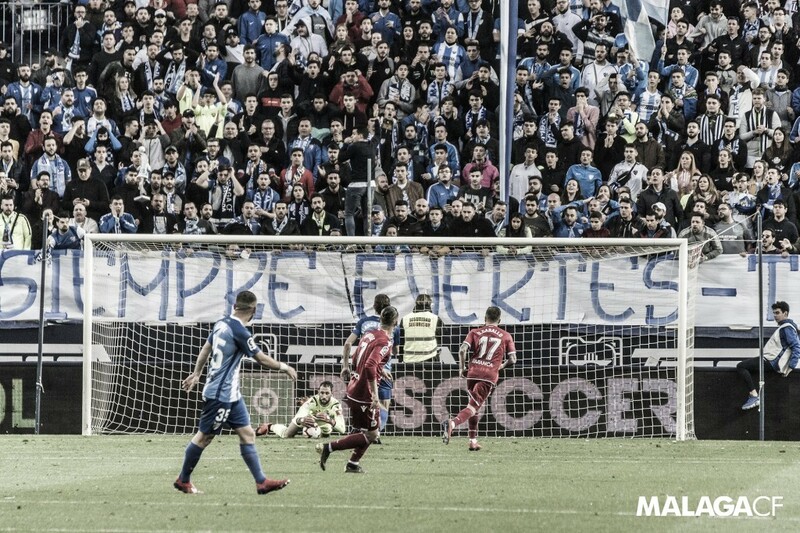 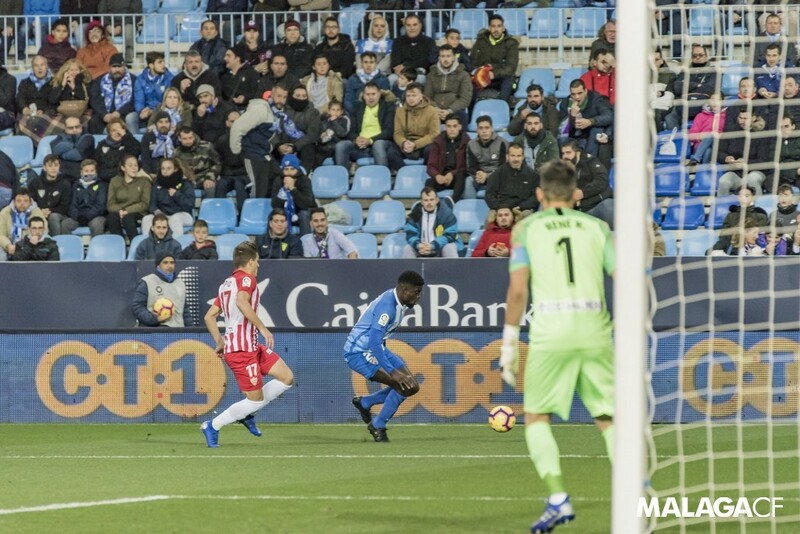 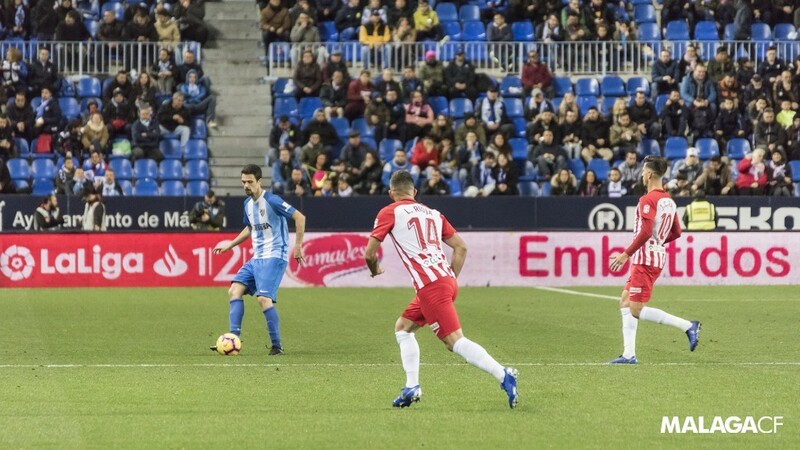 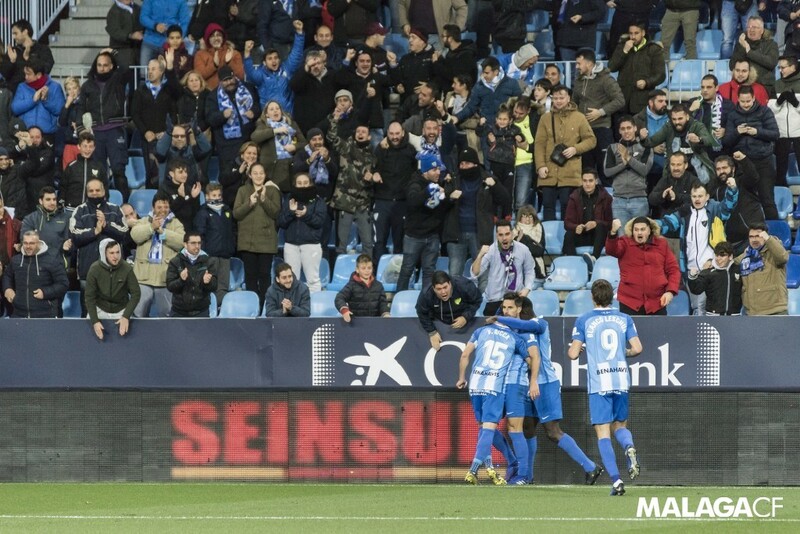 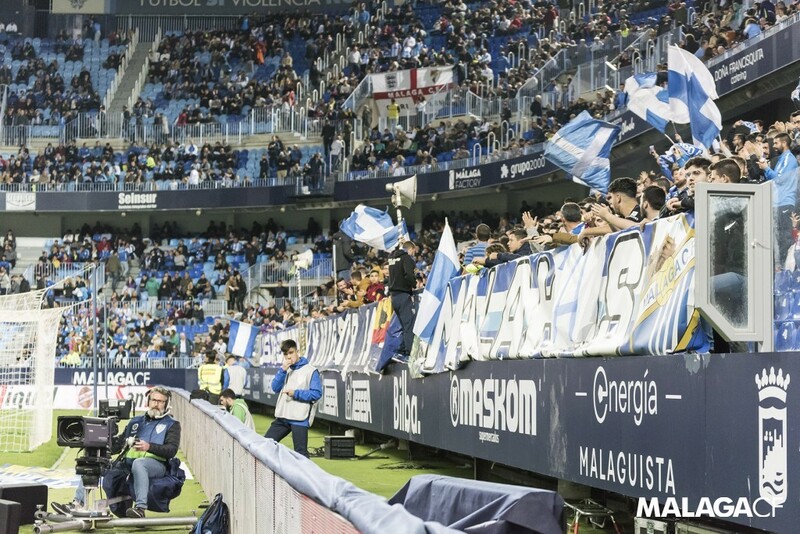 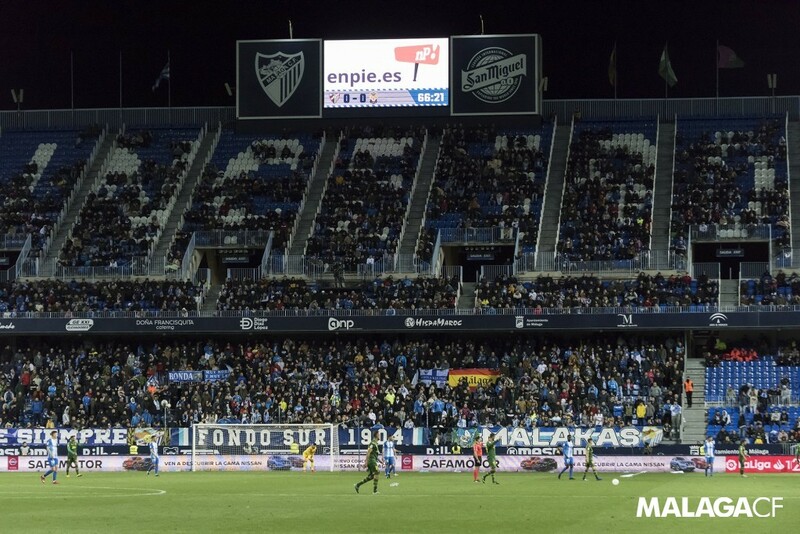 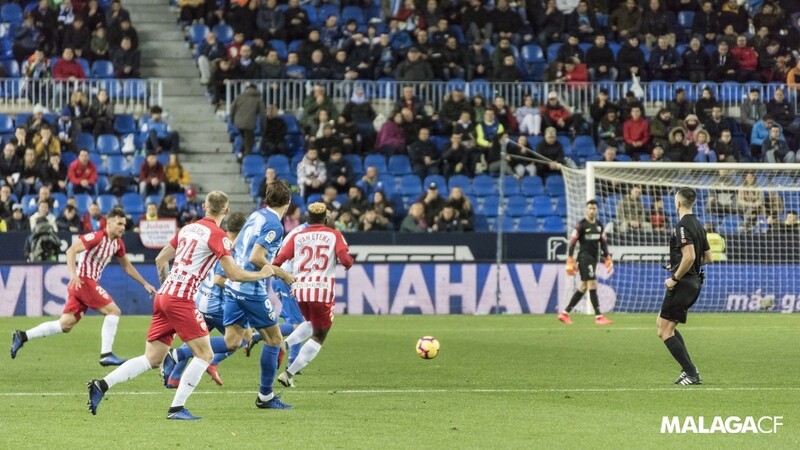 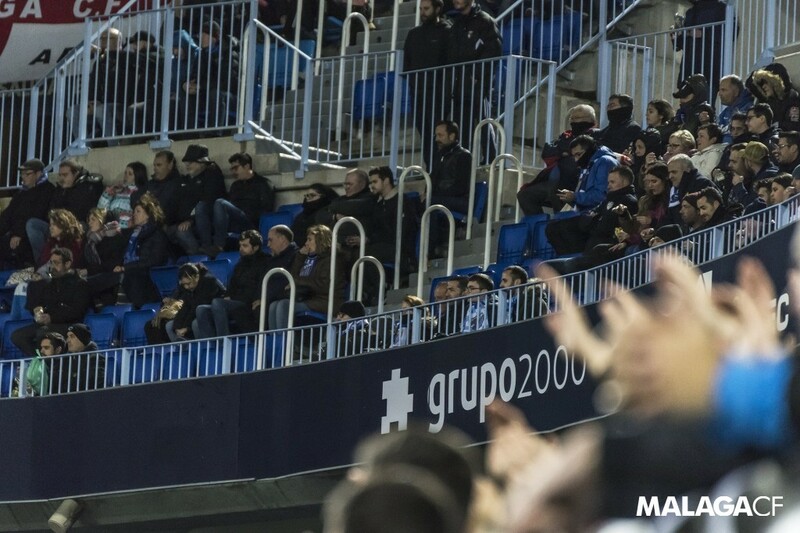 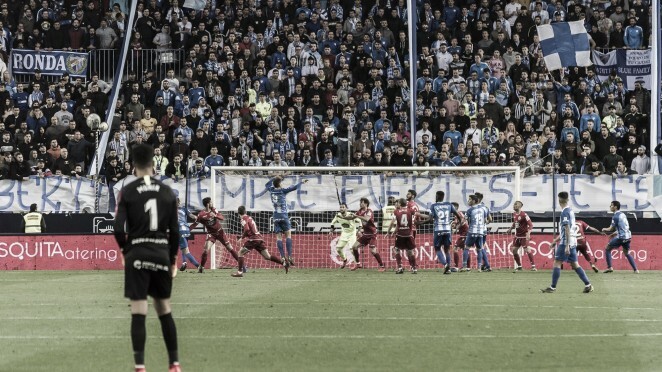 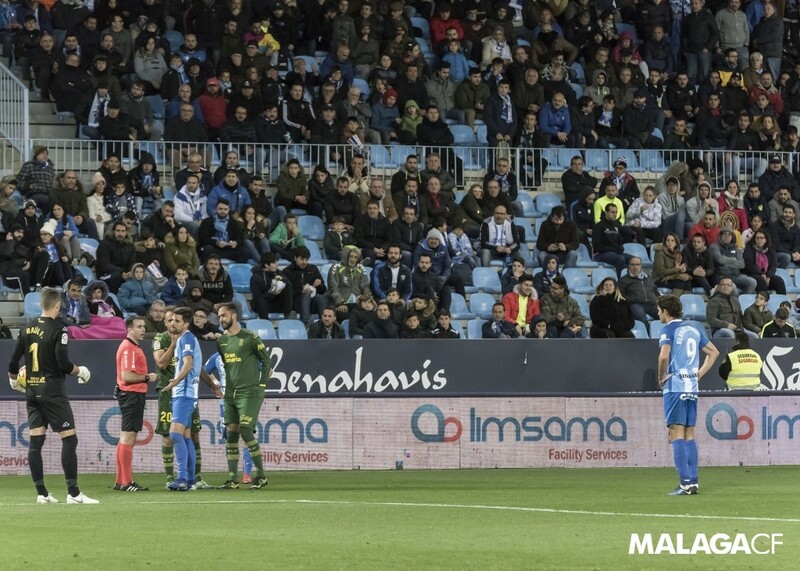 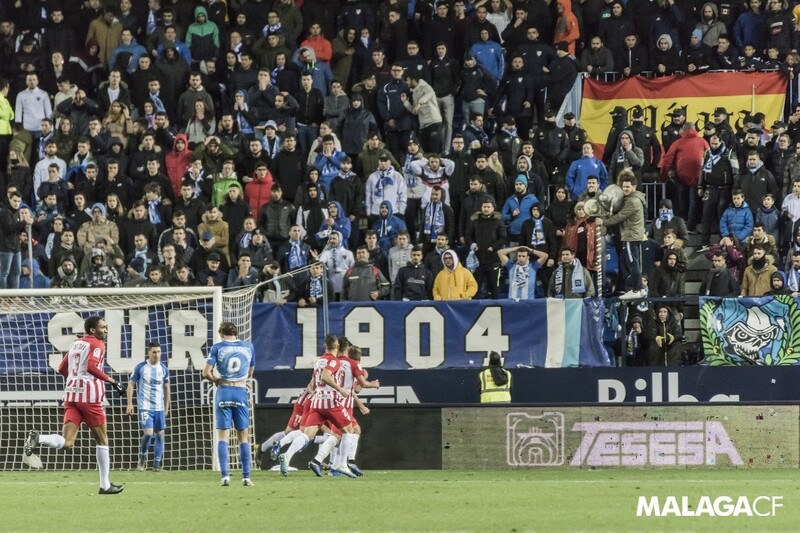 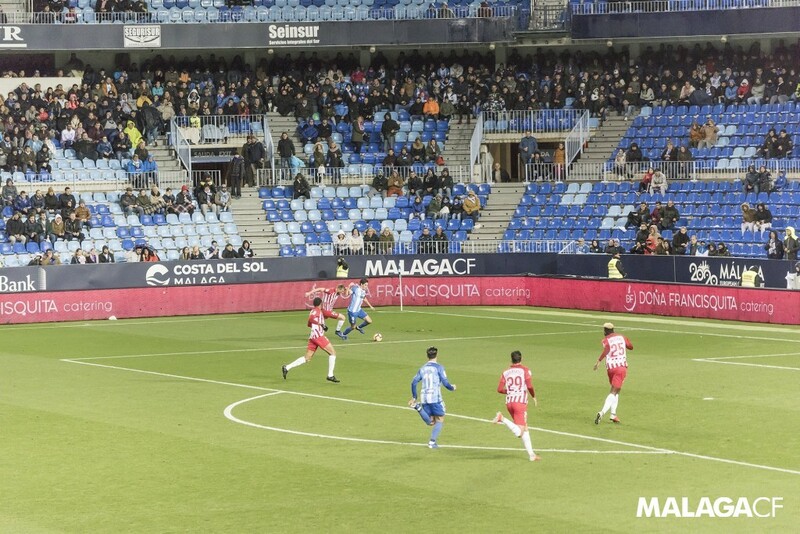 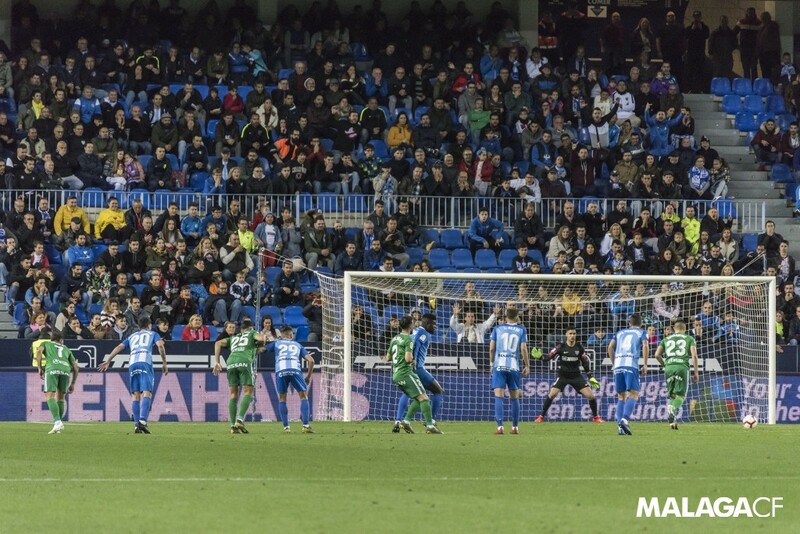 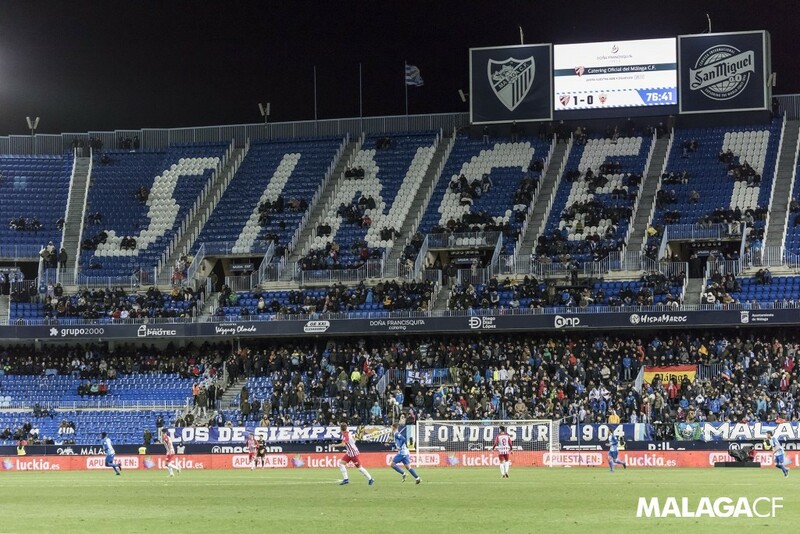 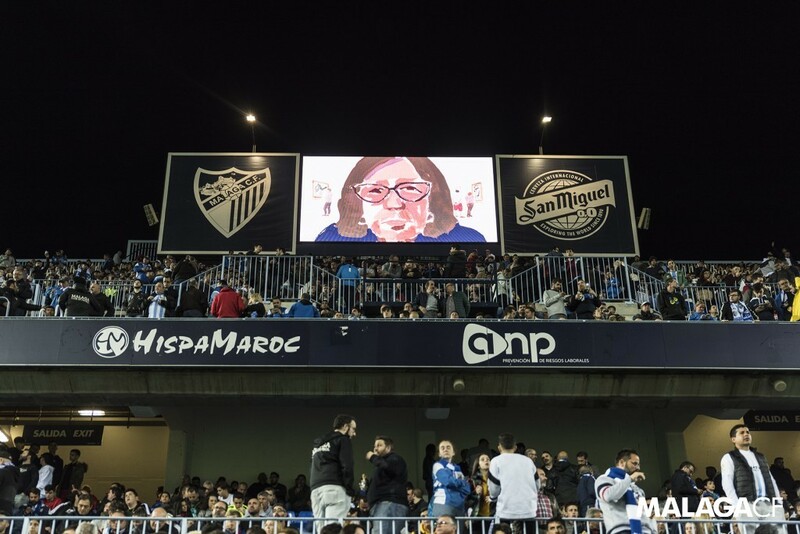 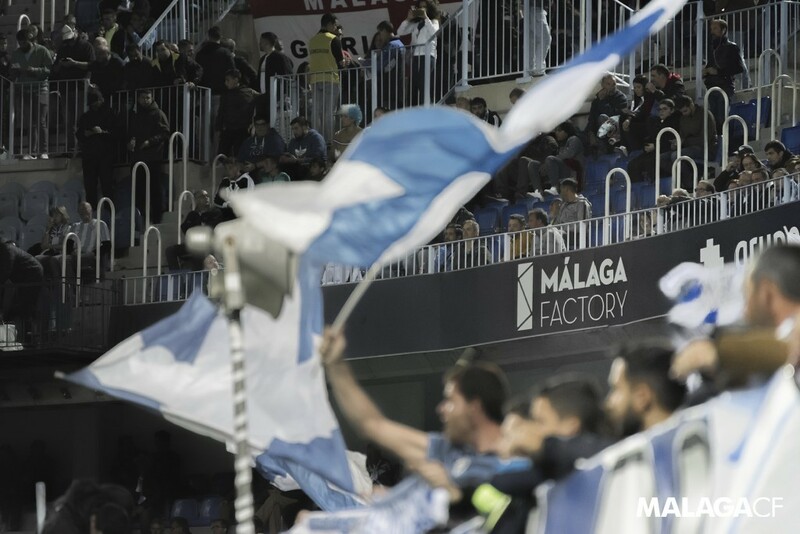 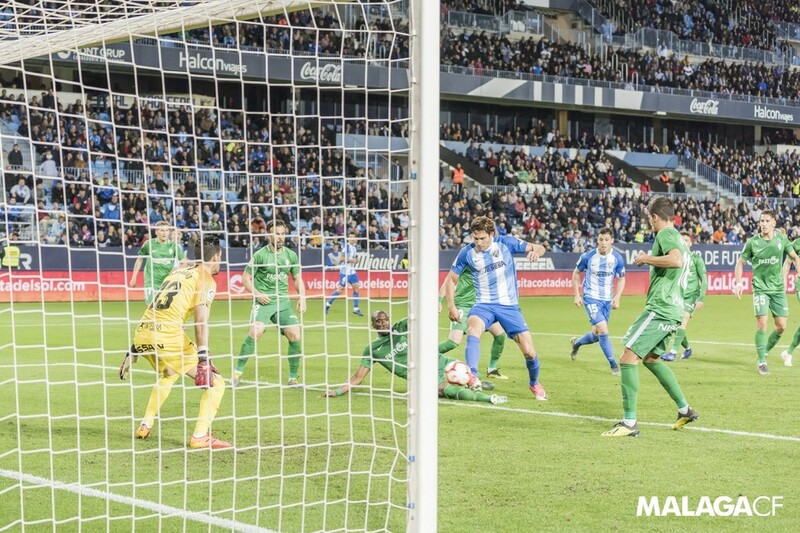 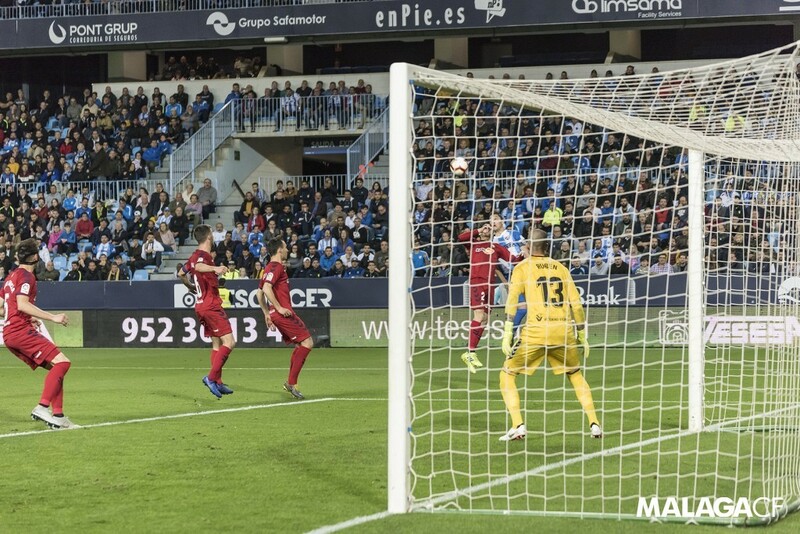 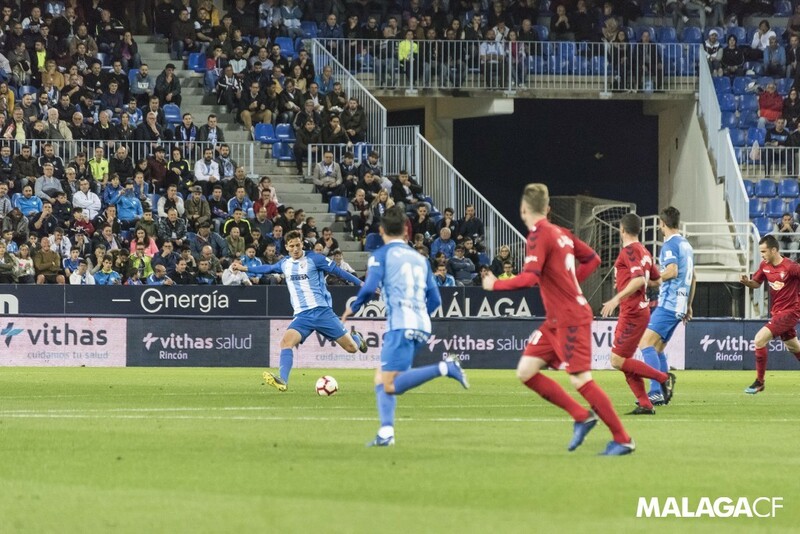 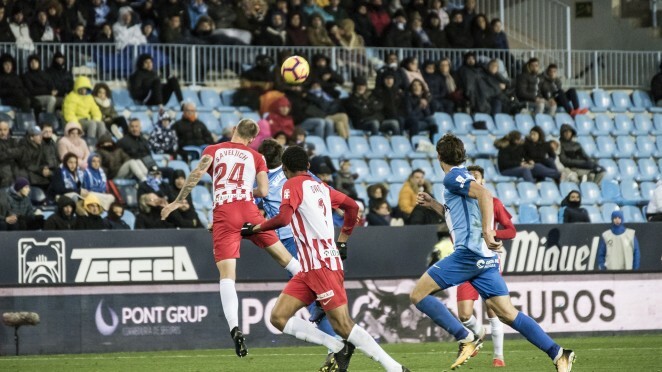 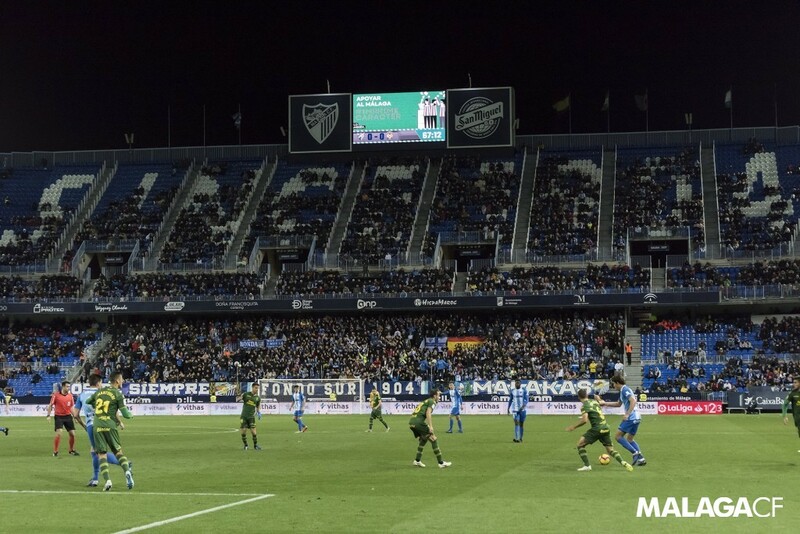 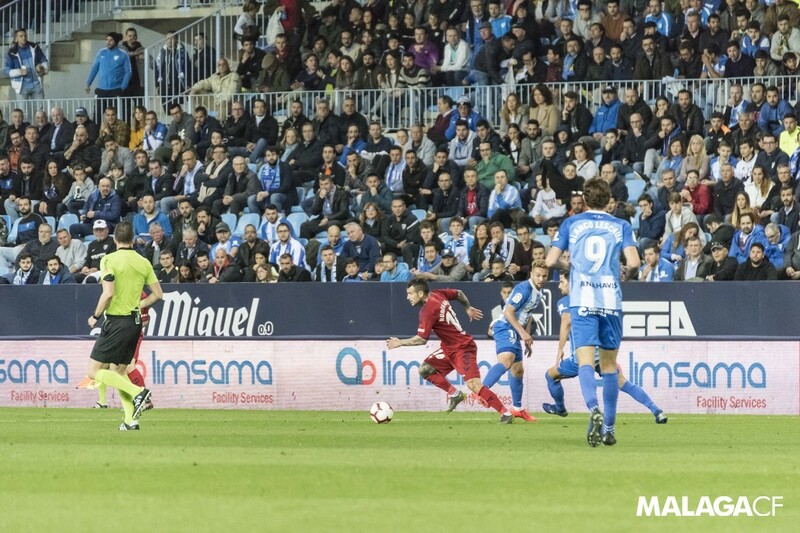 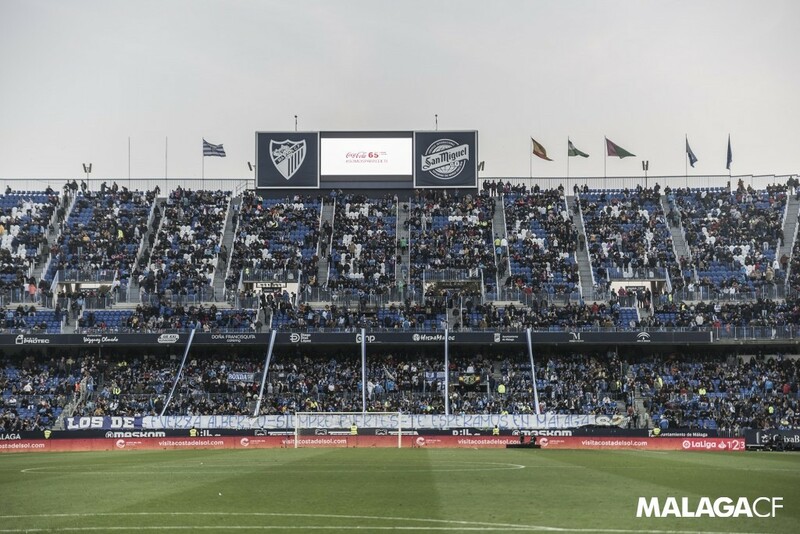 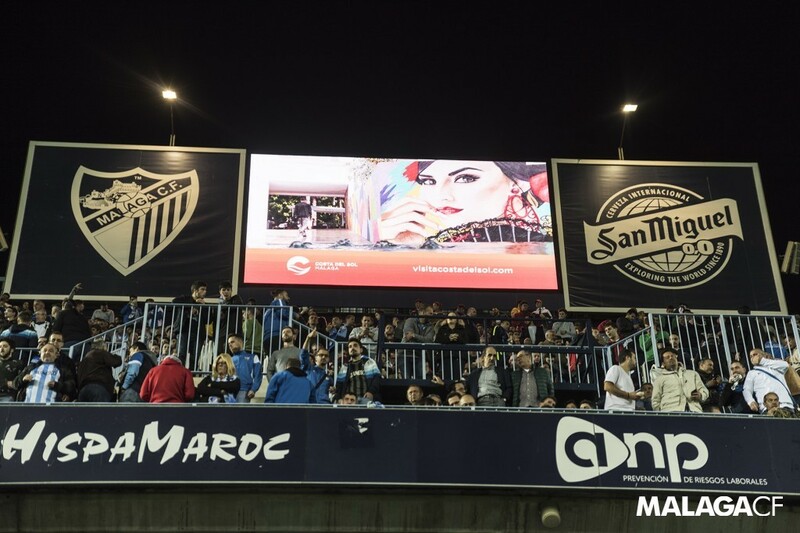 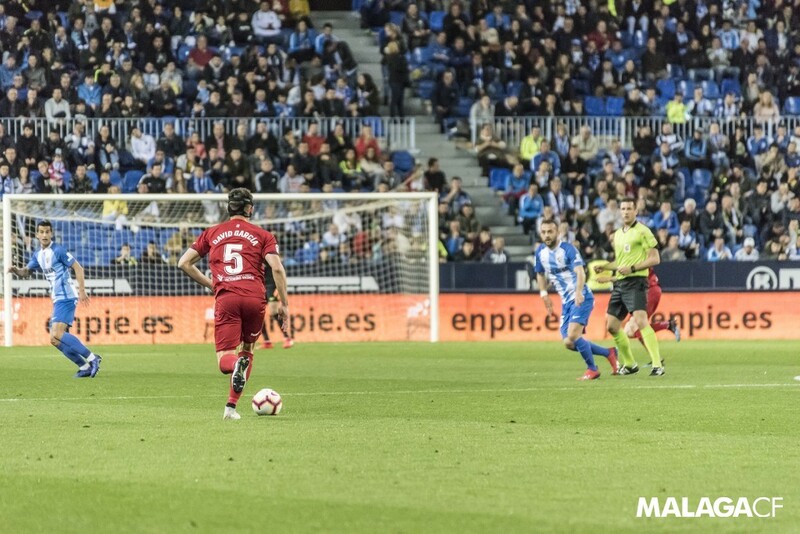 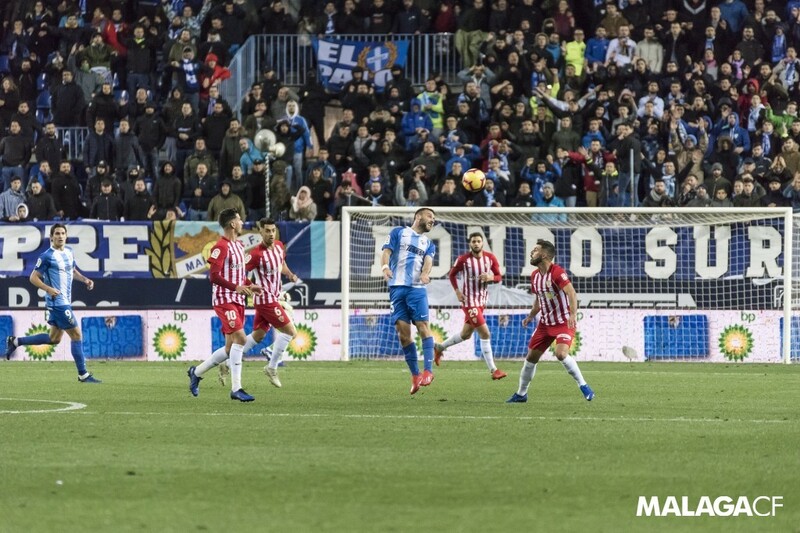 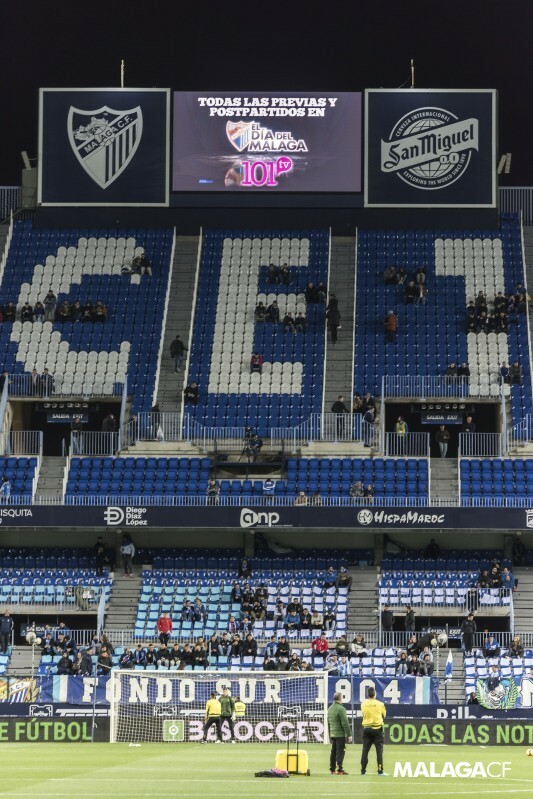 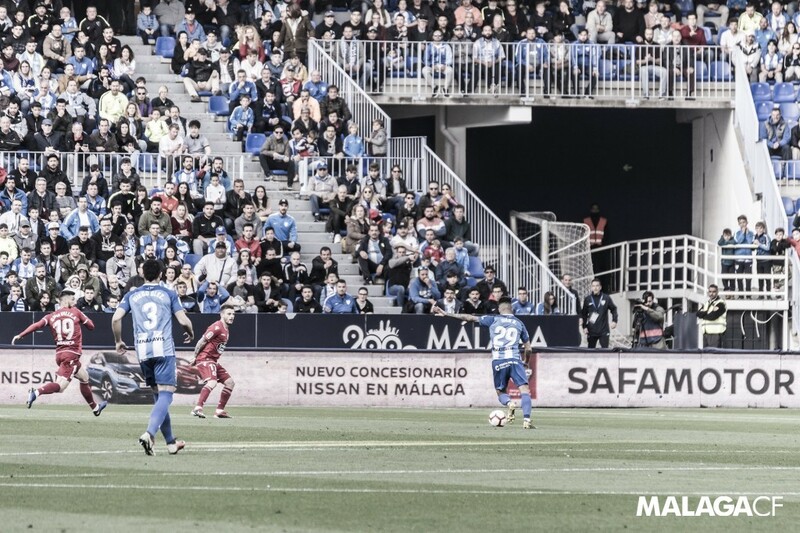 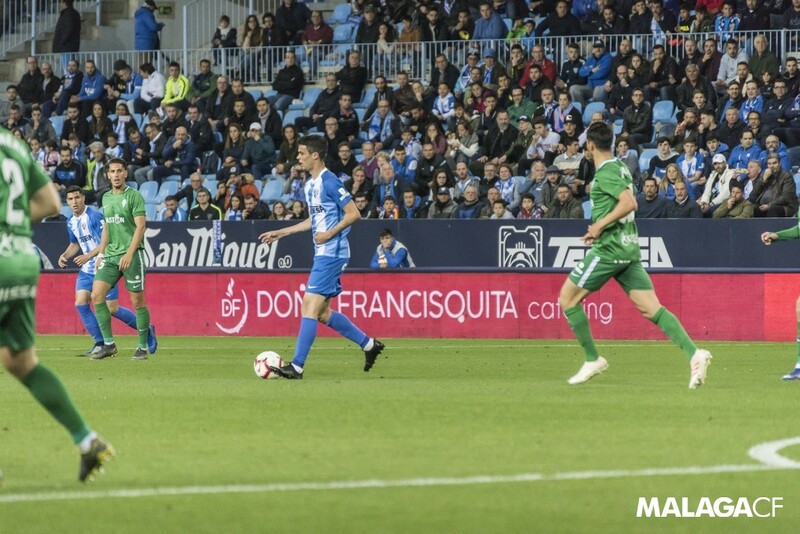 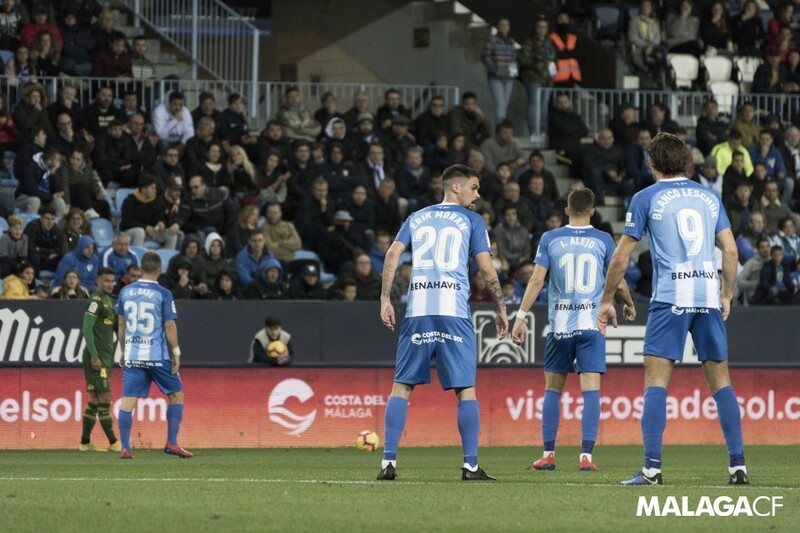 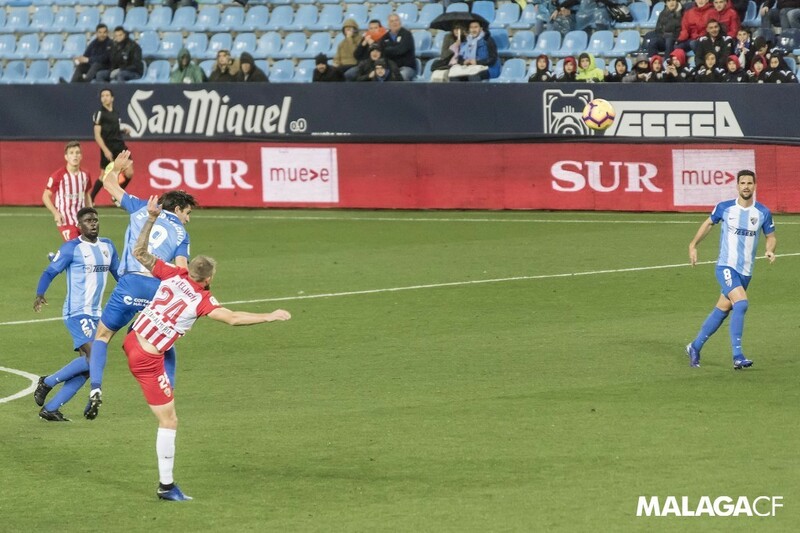 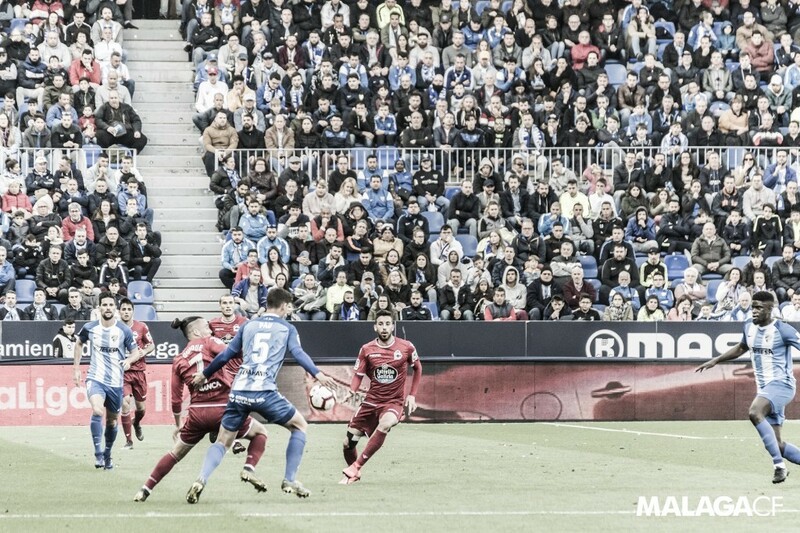 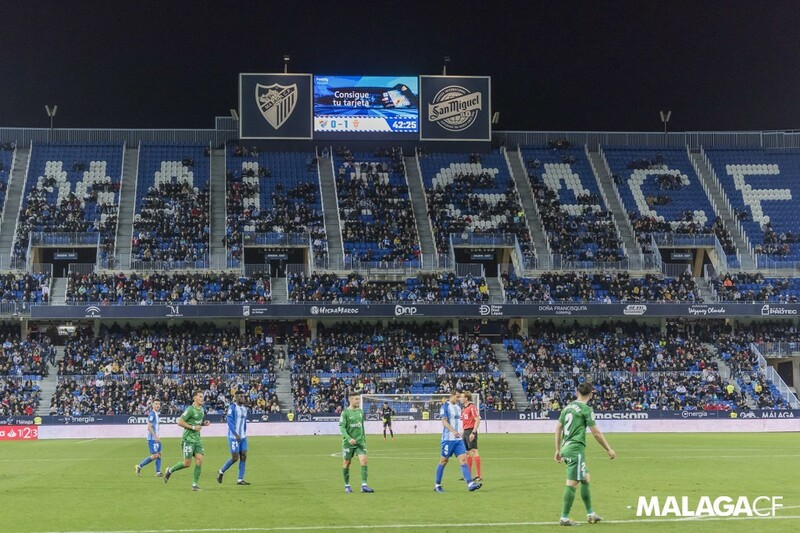 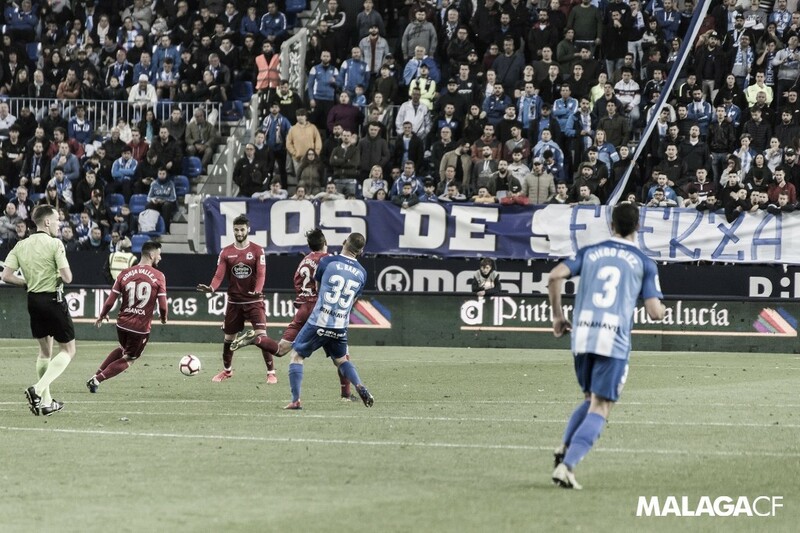 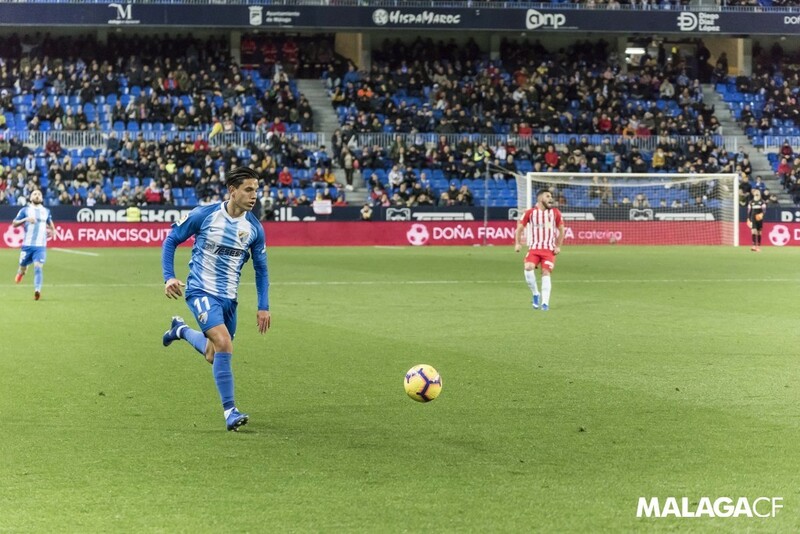 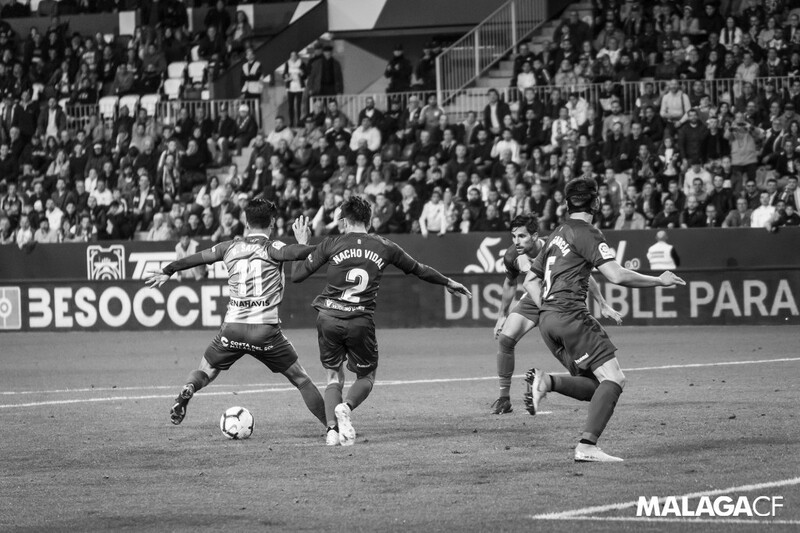 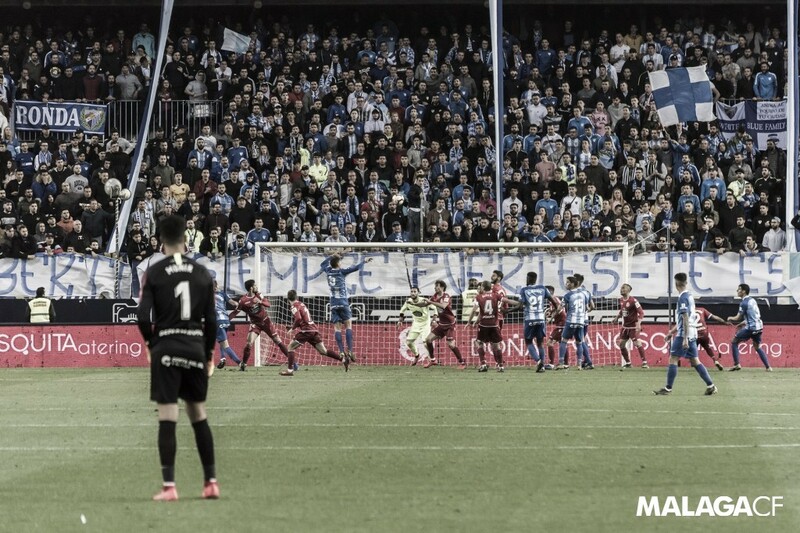 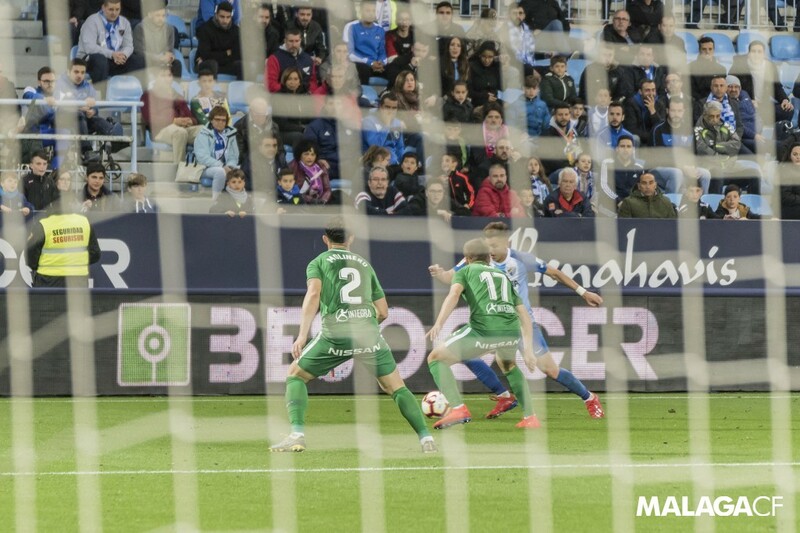 Málaga Club de Fútbol makes available numerous types of arrangements and agreements for businesses that wish to become part of the MBC, going hand in hand on this footballing adventure. 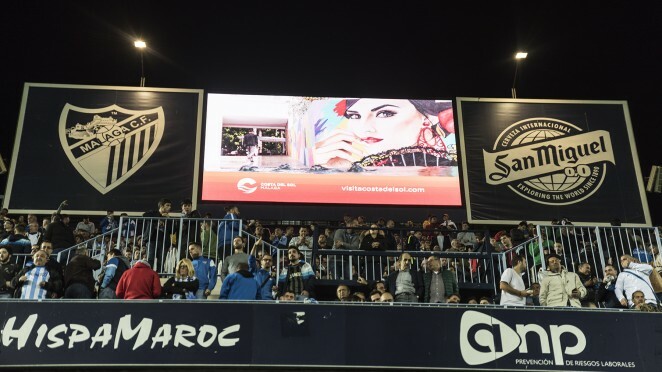 From the companies’ section, the Club aims to create business synergies between our sponsors and collaborators, so that from the investments made each year, the companies within our Club benefit from a faster, and longer-term economic return. 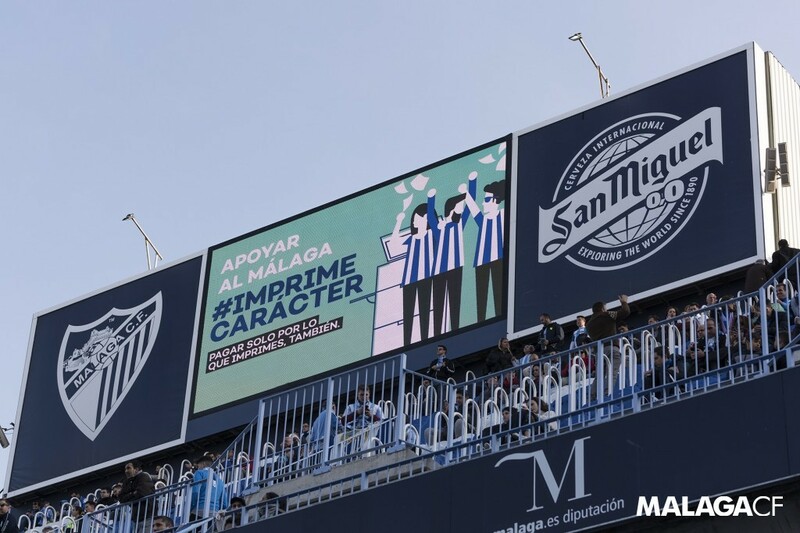 The MBC (Málaga Business Club) is presented as the ideal place for networking, both on match days, when all companies can share their business concerns and ideas with others in the stadium’s VIP area, as well as other events organised by the Club, to help these businesses get to know each other and grow together. 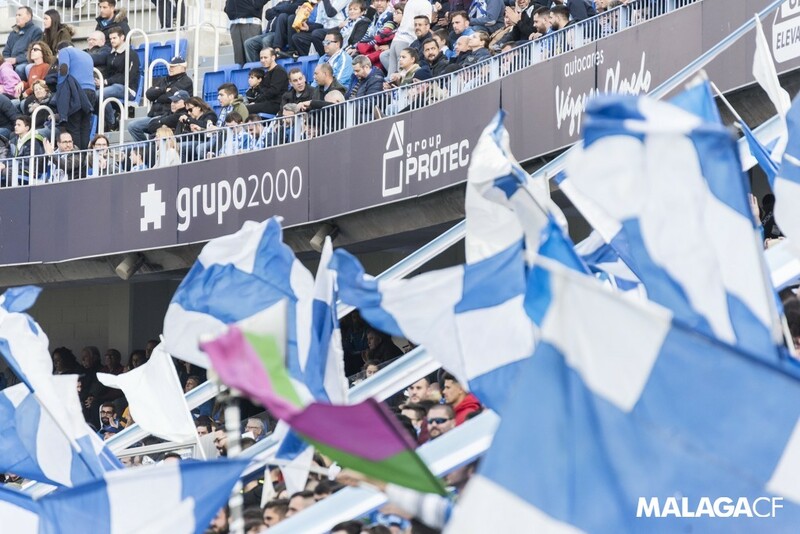 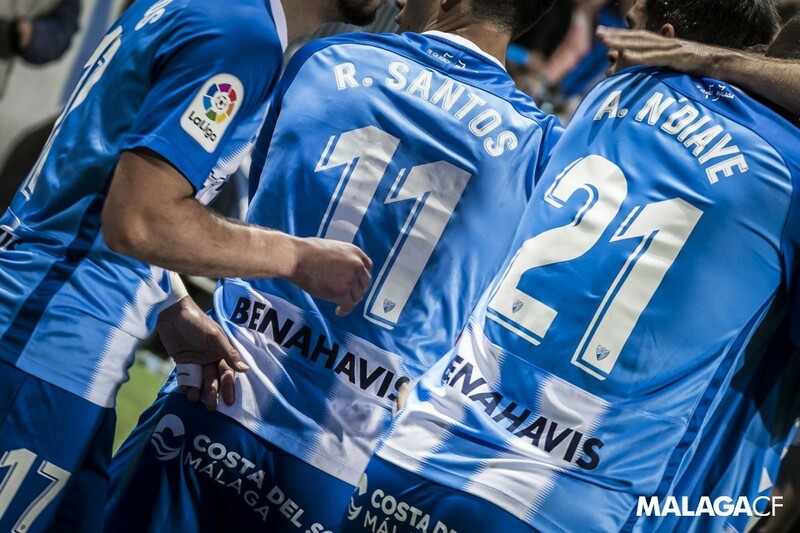 This Sunday Málaga CF’s Easter Camp will get underway, taking place in Manilva, Villanueva del Rosario and Benahavís, sponsored by Diputación Provincial de Málaga. 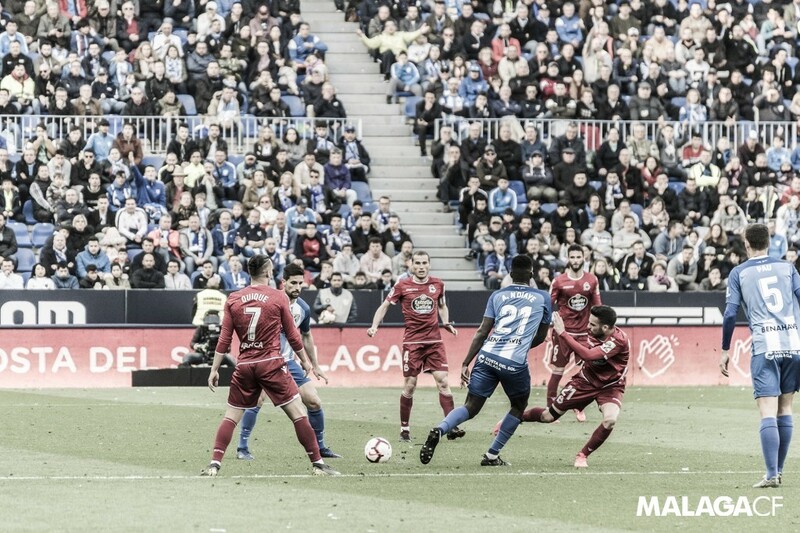 Looking at numerous statistical aspects, as analysed by BeSoccer through ProFootballDB, Juan Ramón López Muñiz’s team is one of the most effective in LaLiga 1|2|3. 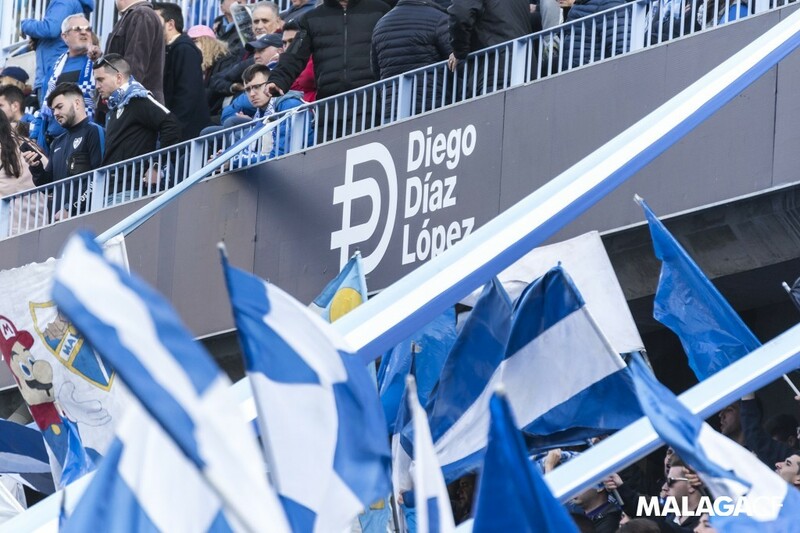 The Argentinean striker was named MVP of #MálagaSporting by Blue and White fans. 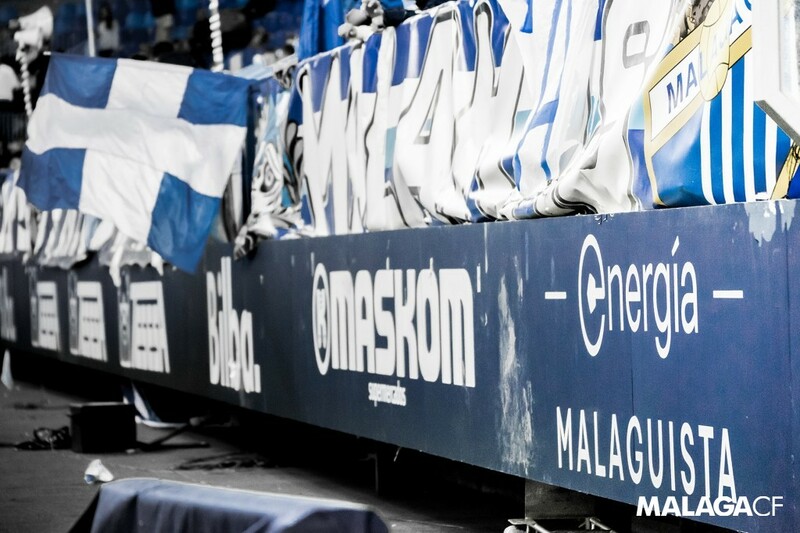 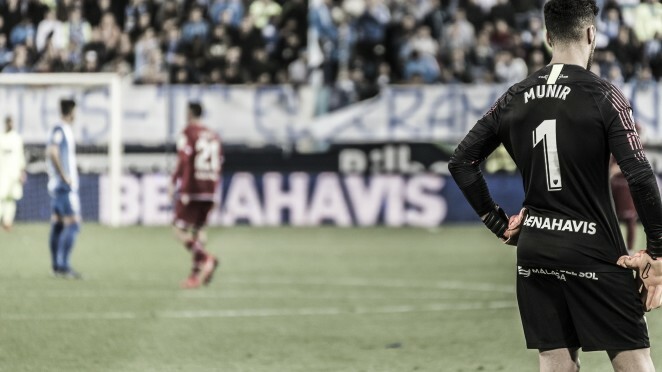 “The goal is important personally, but we were looking for the three points”, he said. 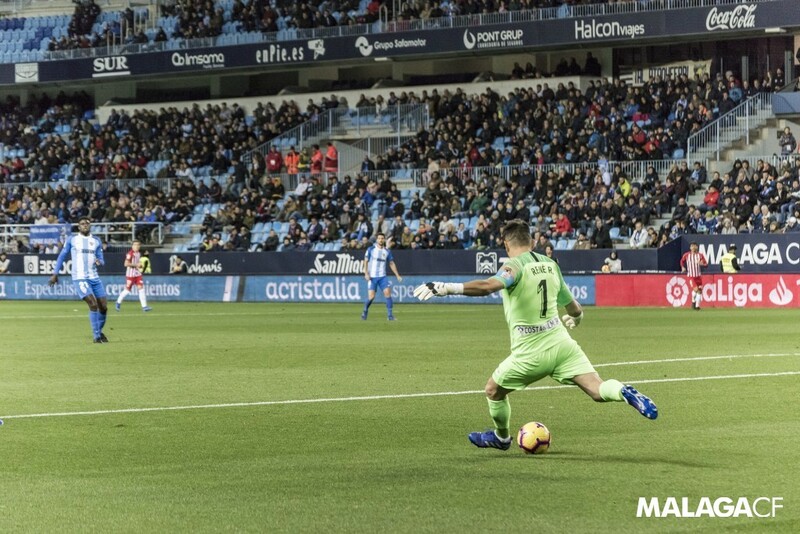 At the hand of Maskom Supermercados, the Polish goalkeeper shows us his tips and tricks on how to be a reliable keeper. 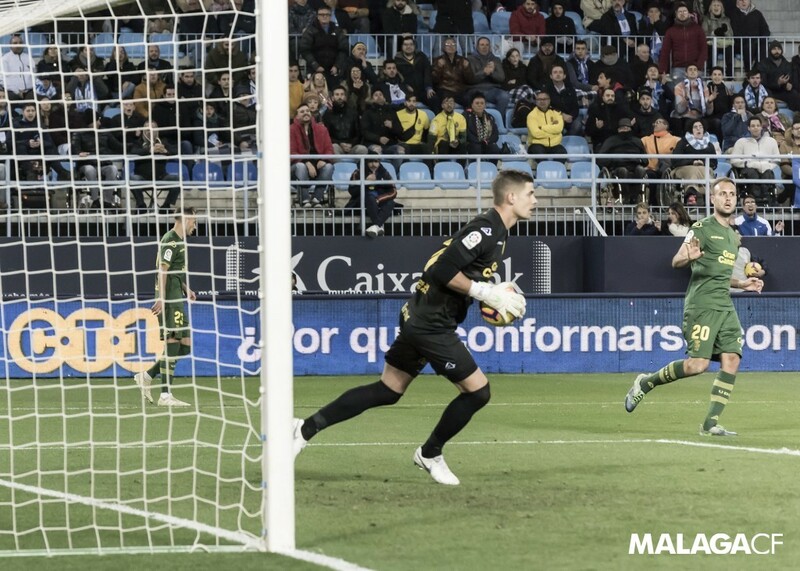 If you’re a goalkeeper, take note and enjoy Pawel Kieszek’s saves.